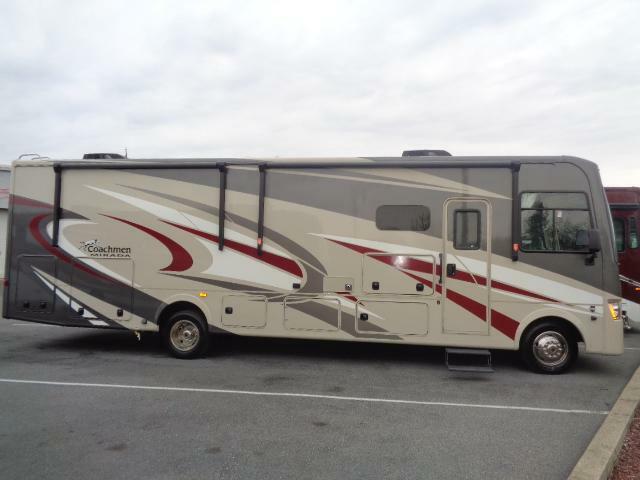 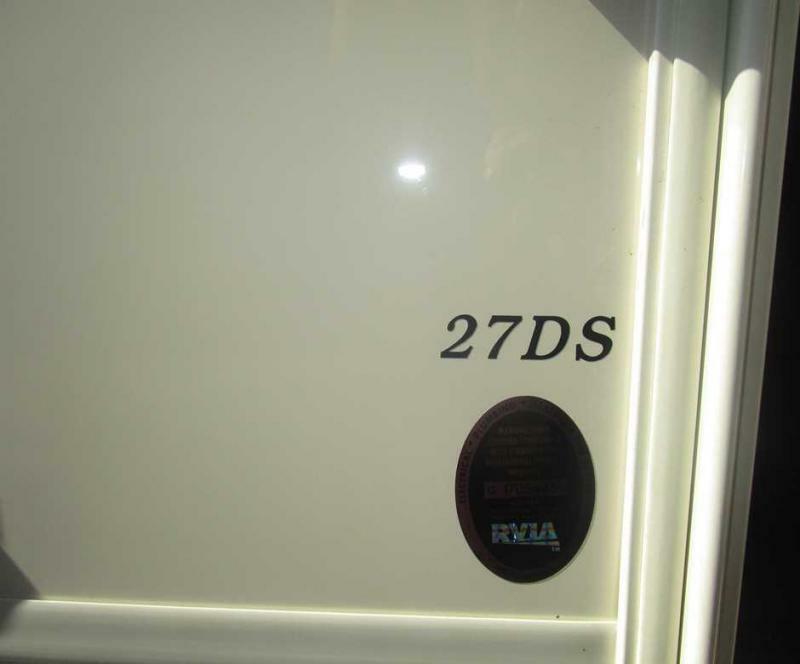 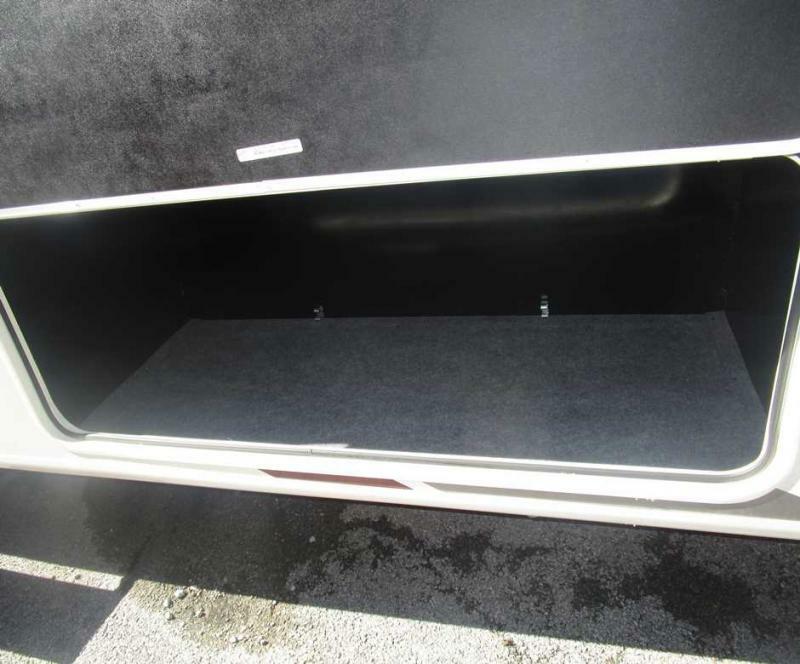 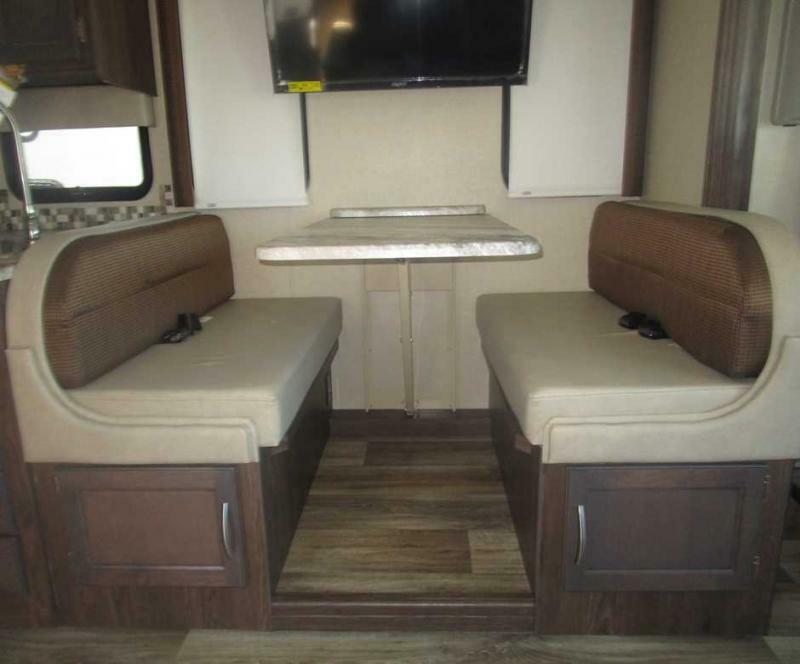 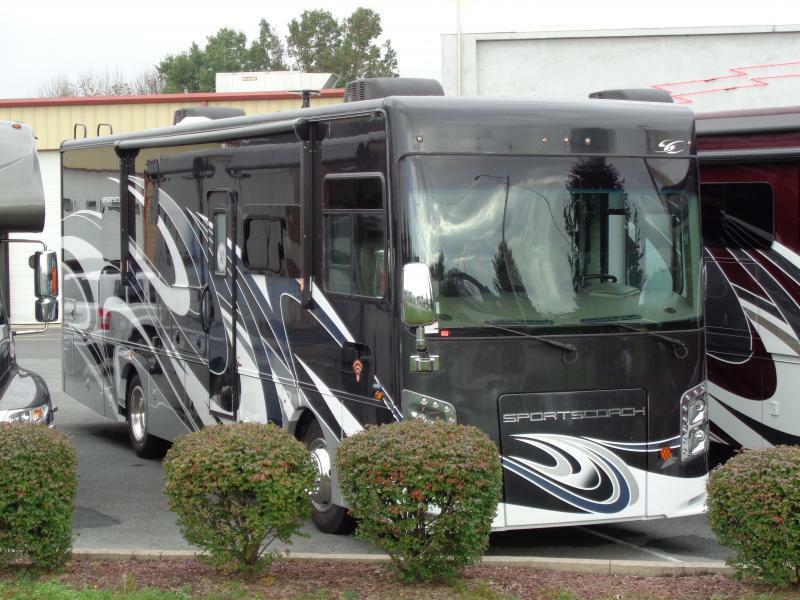 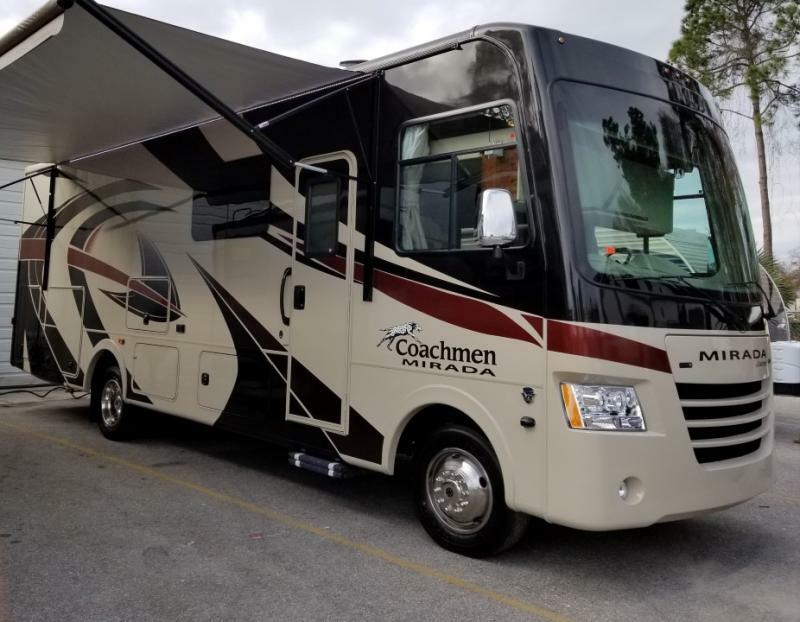 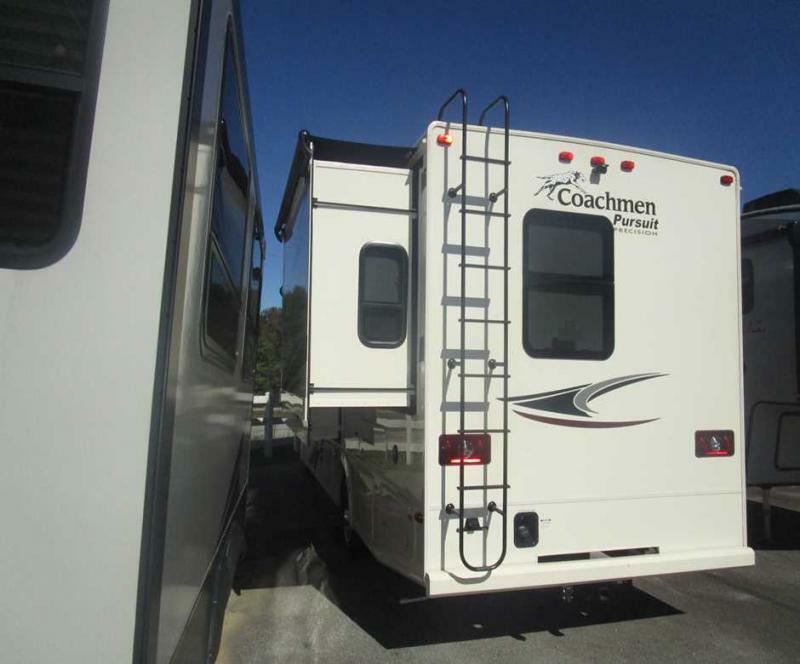 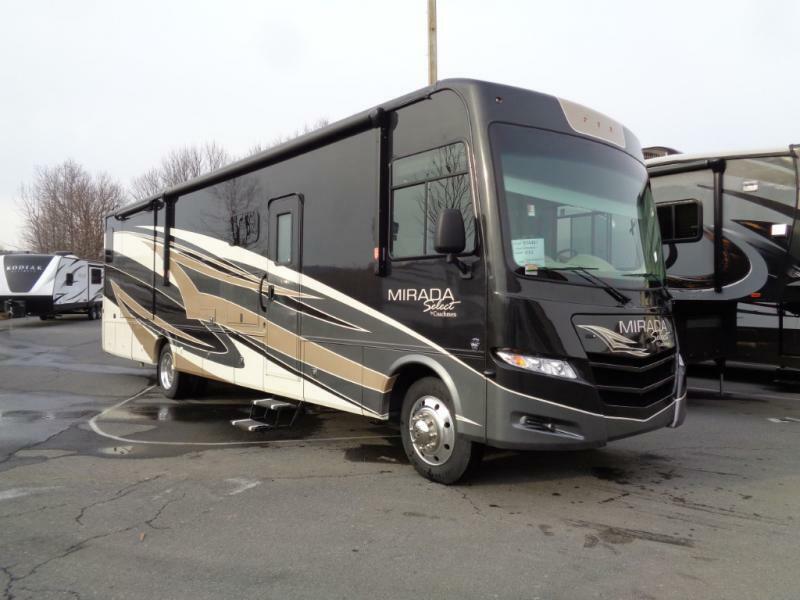 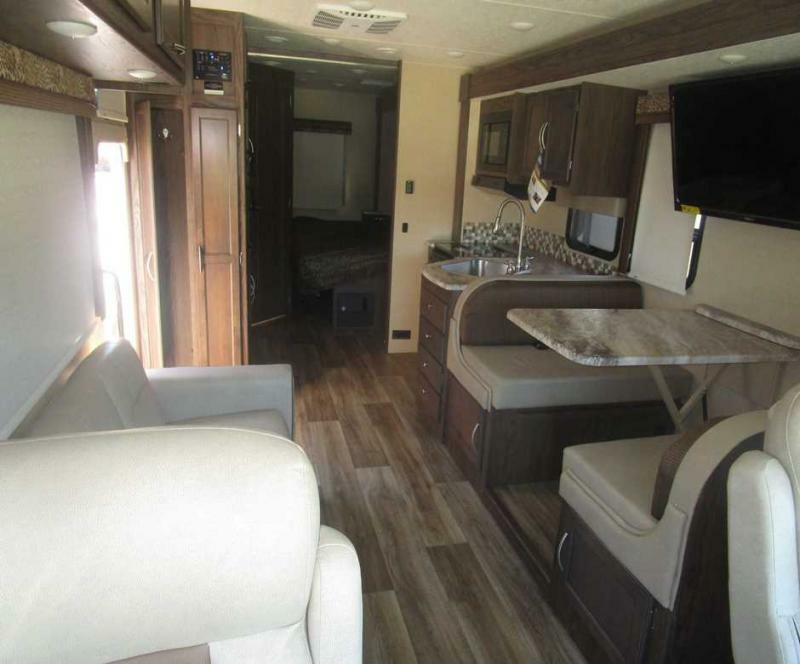 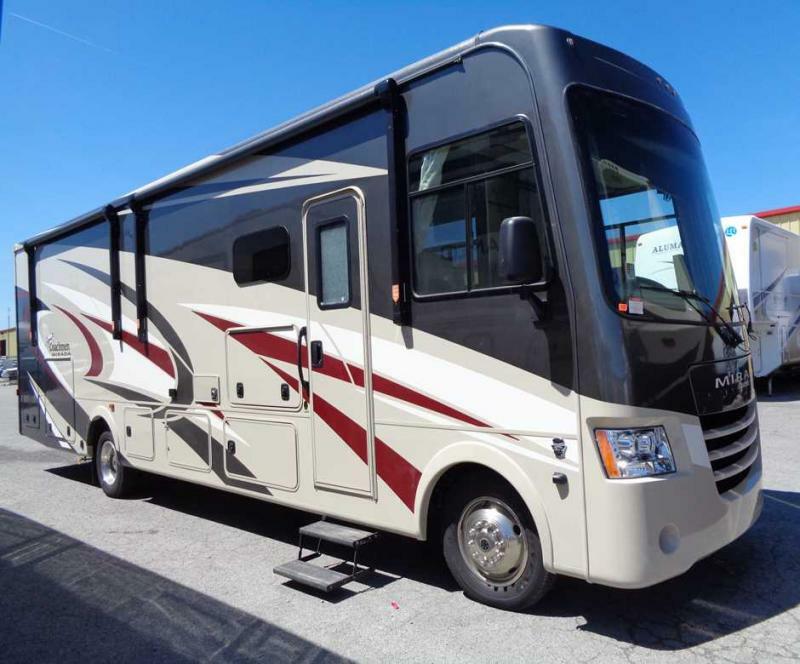 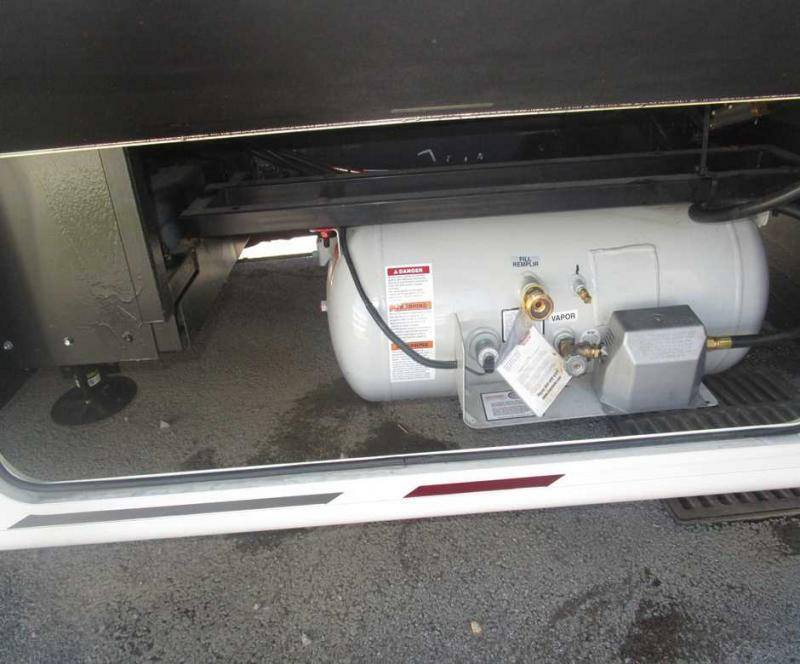 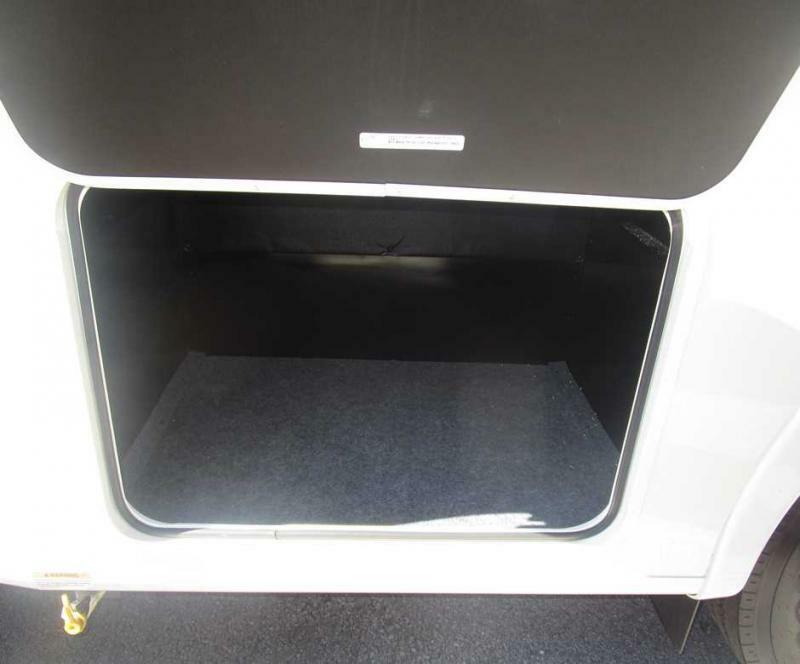 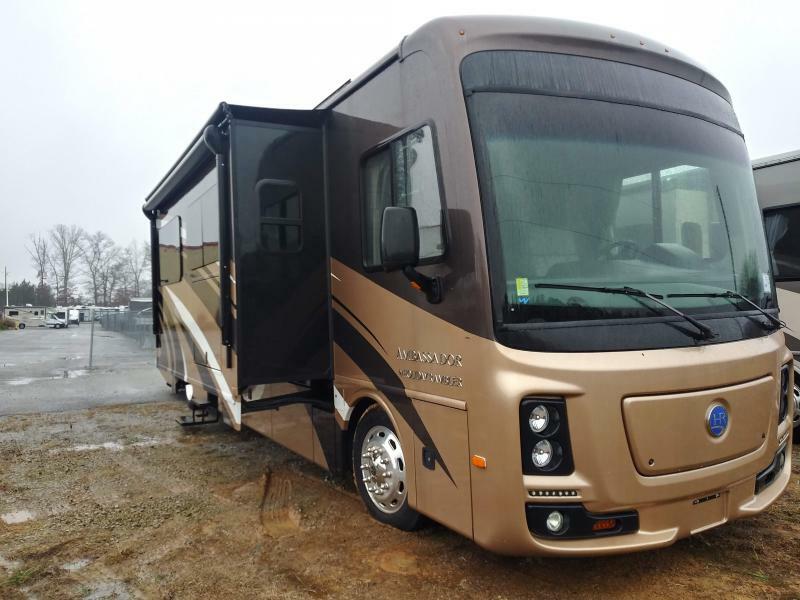 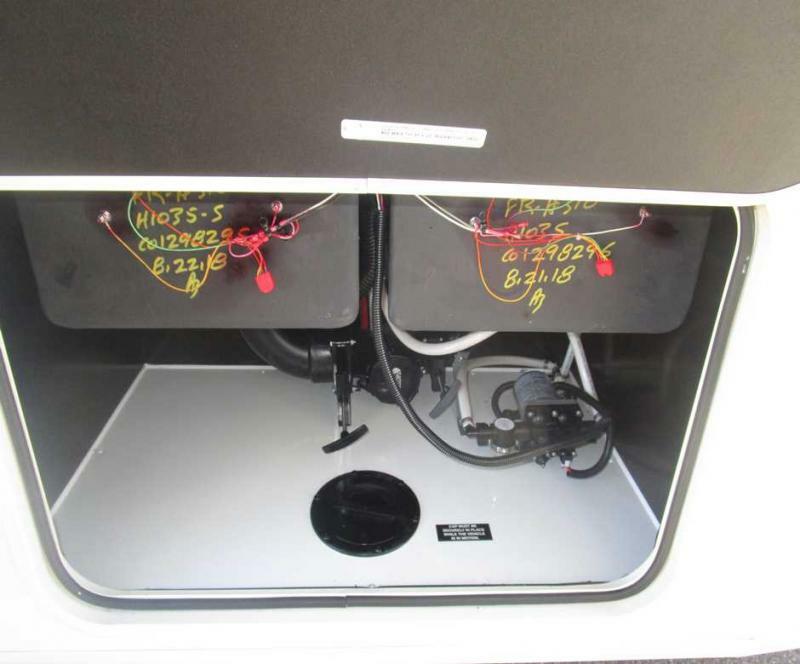 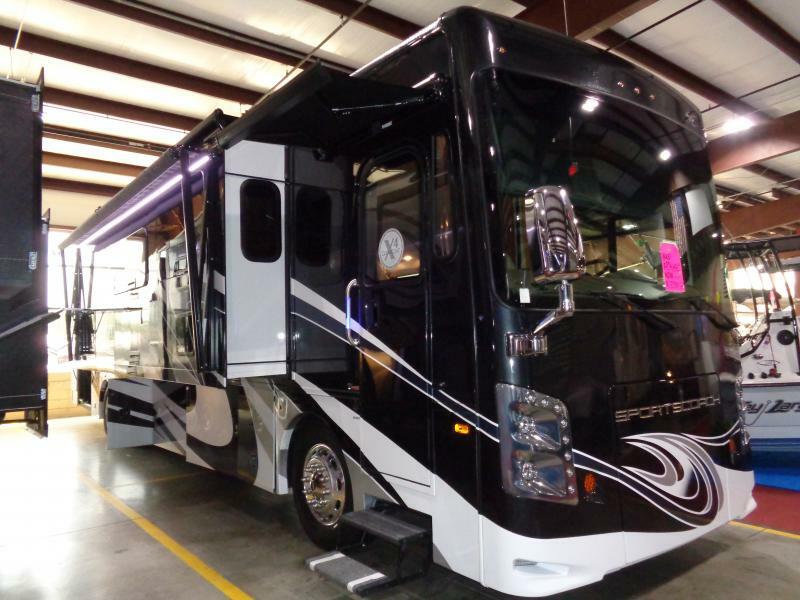 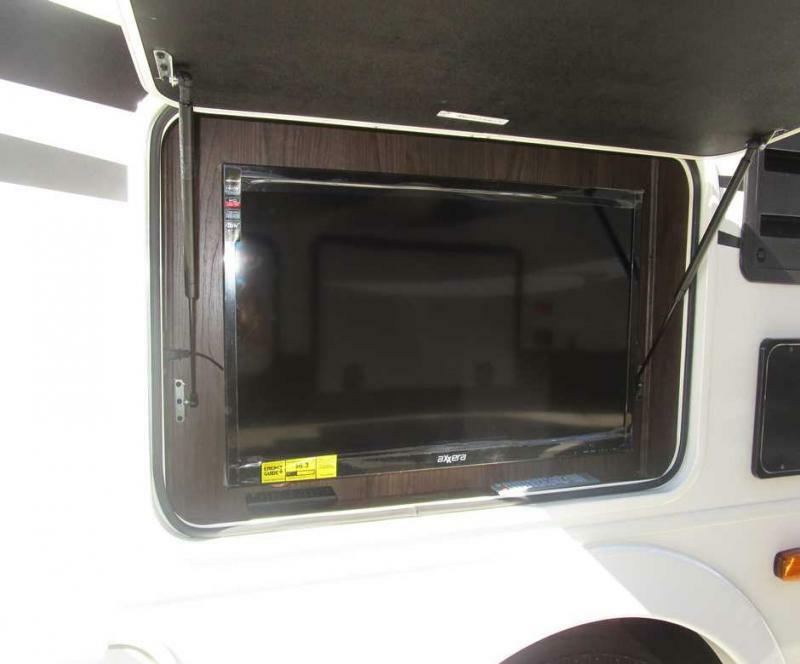 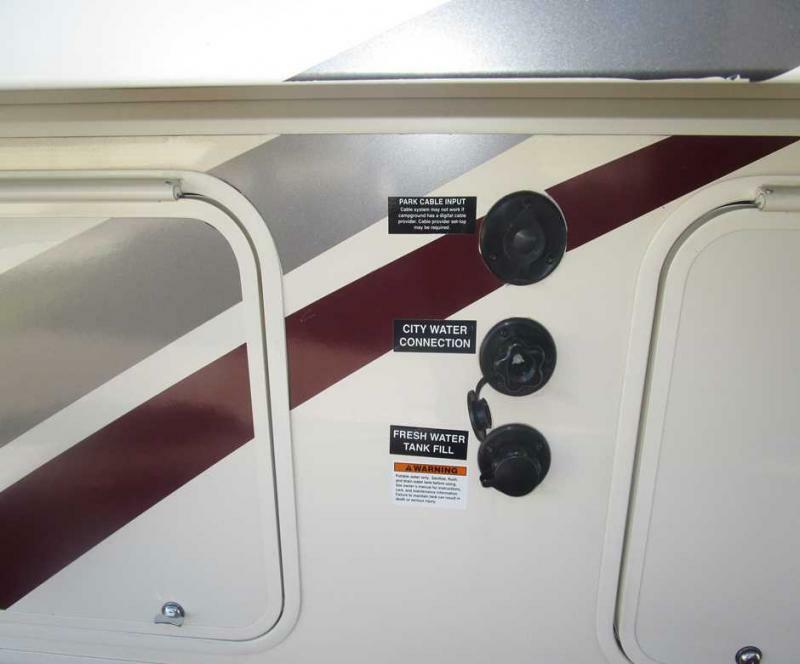 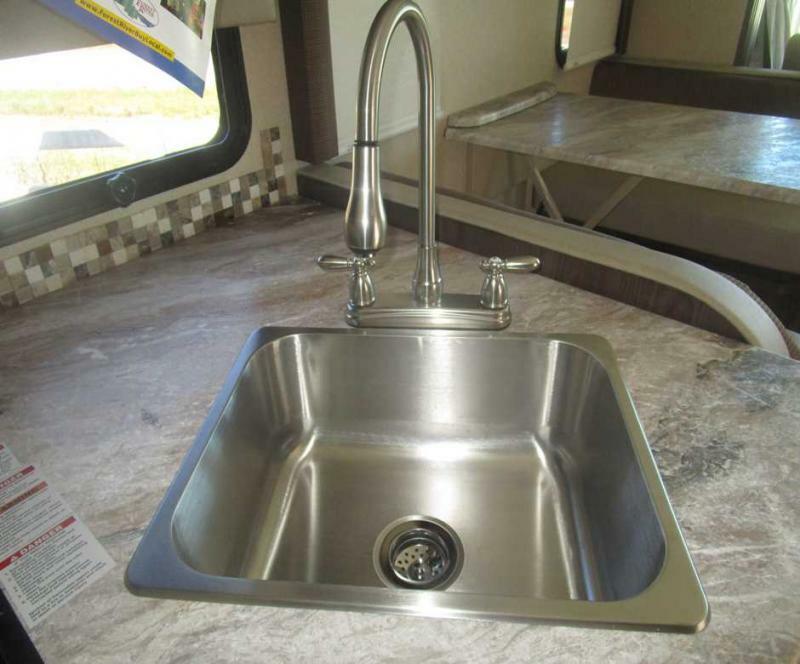 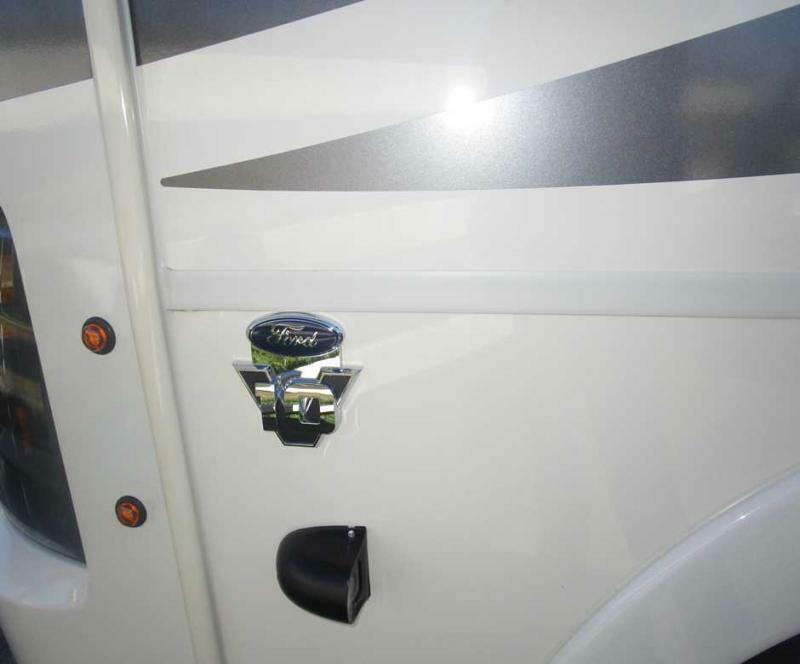 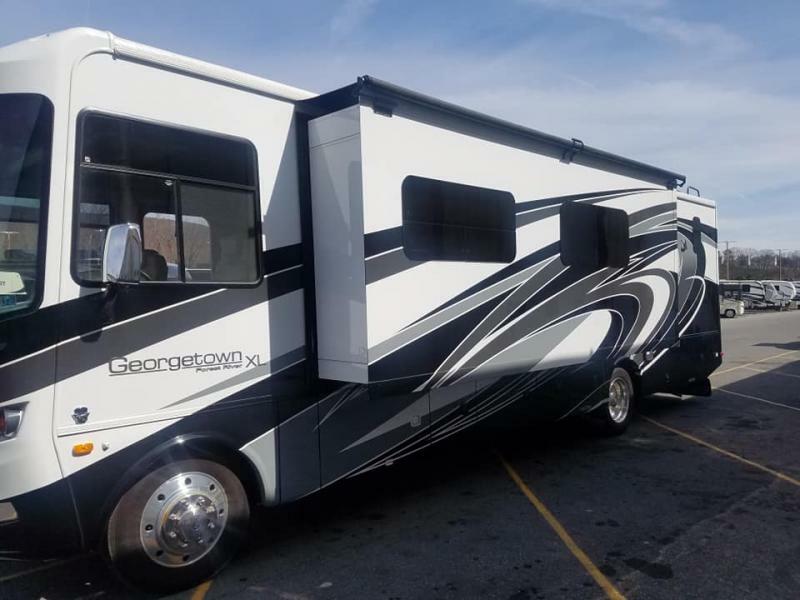 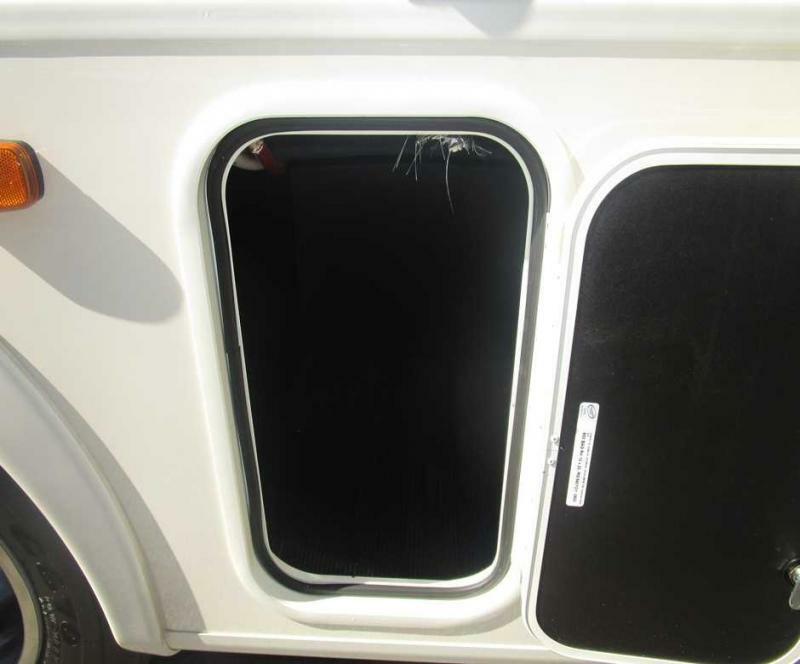 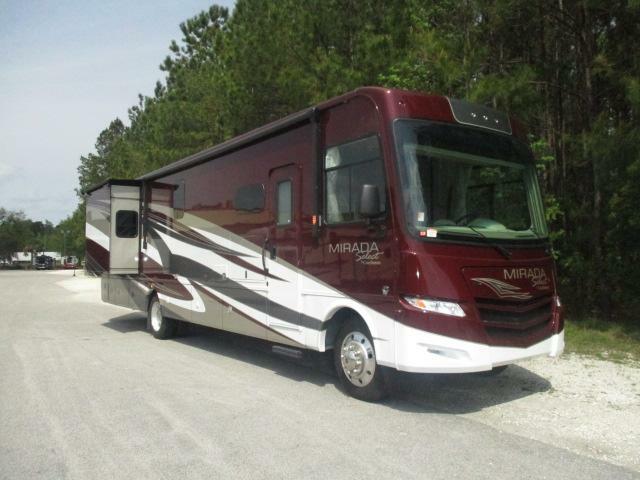 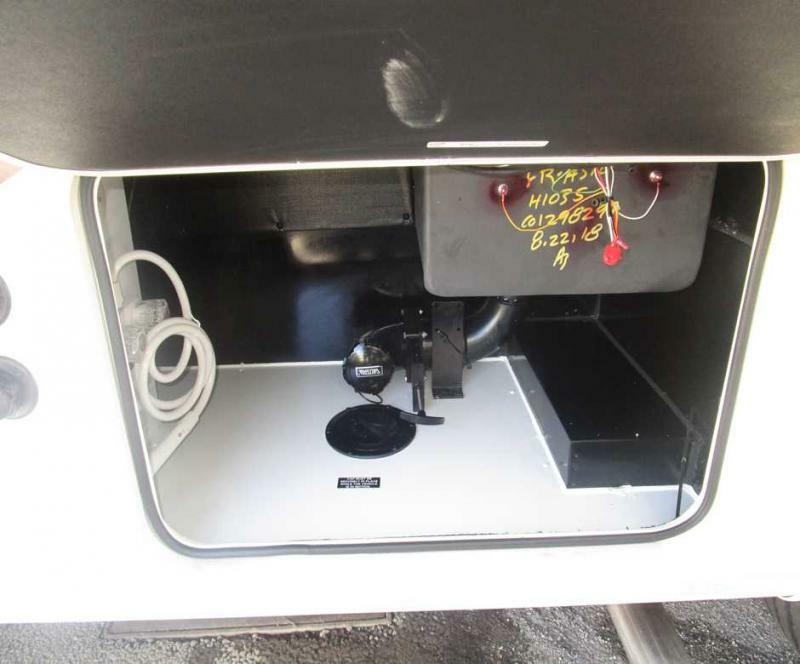 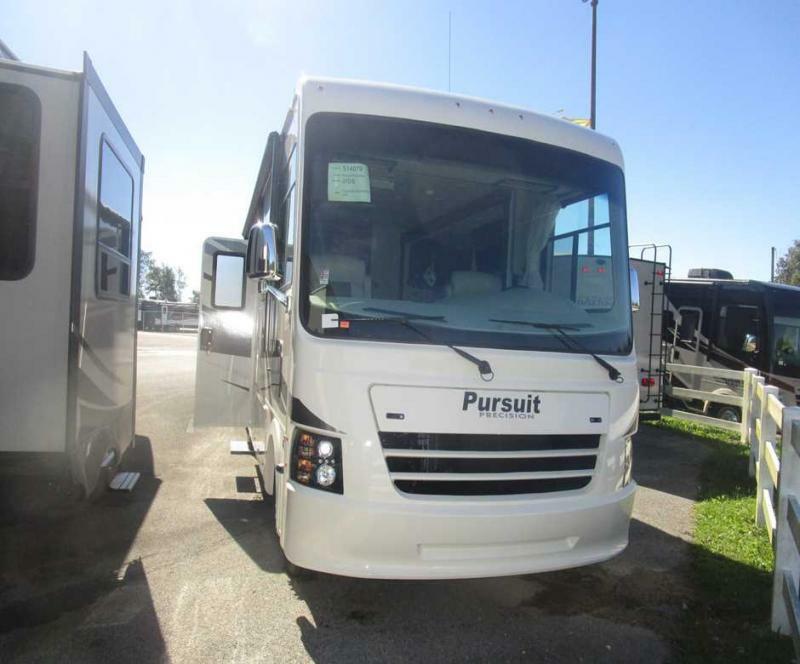 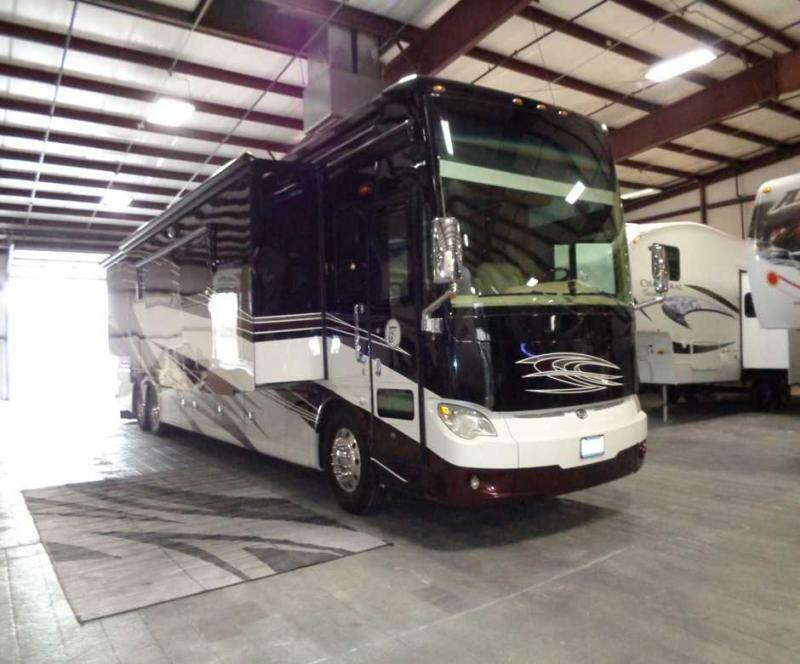 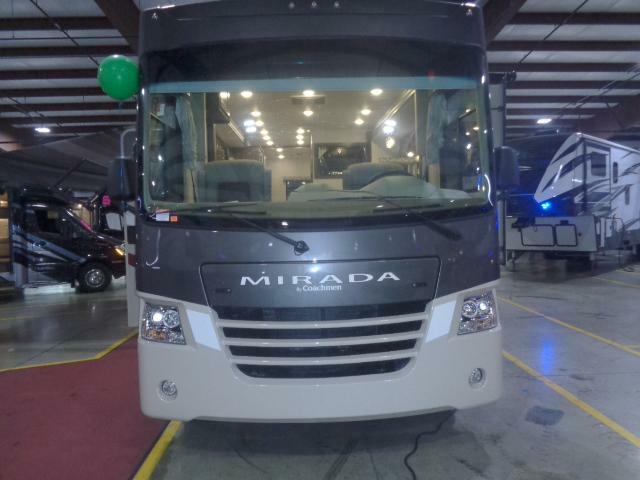 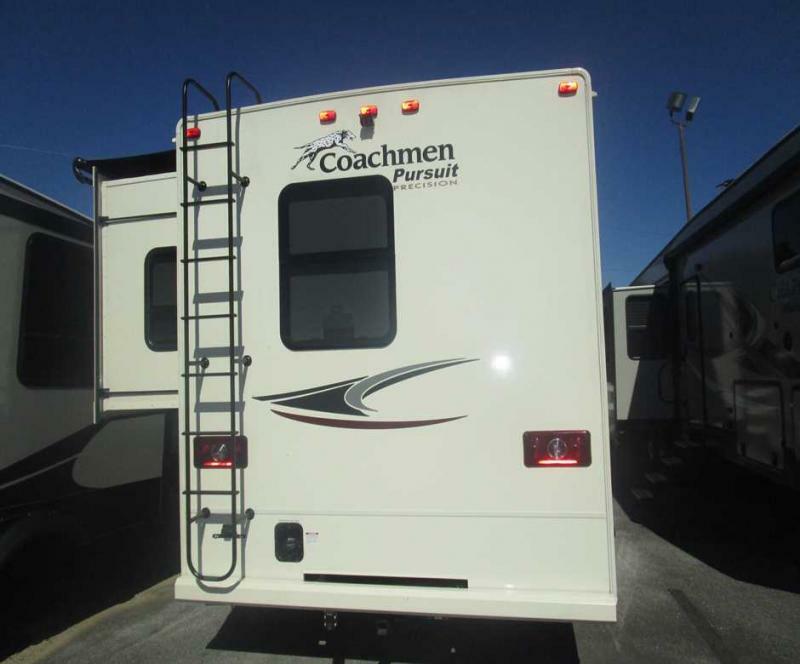 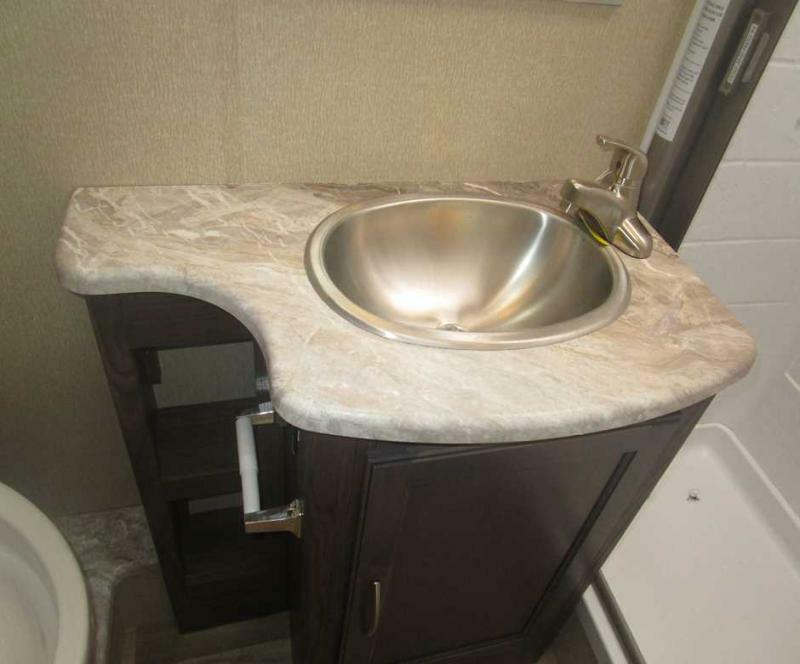 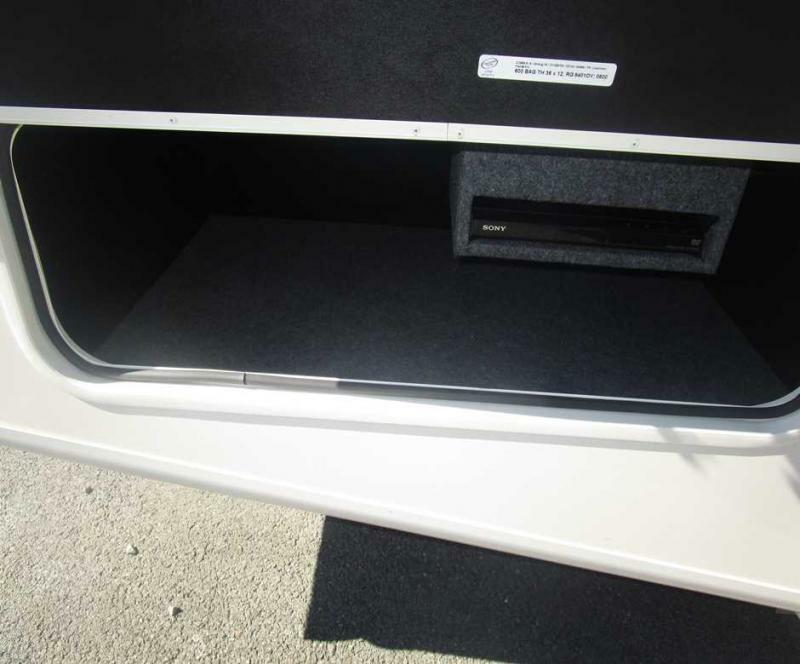 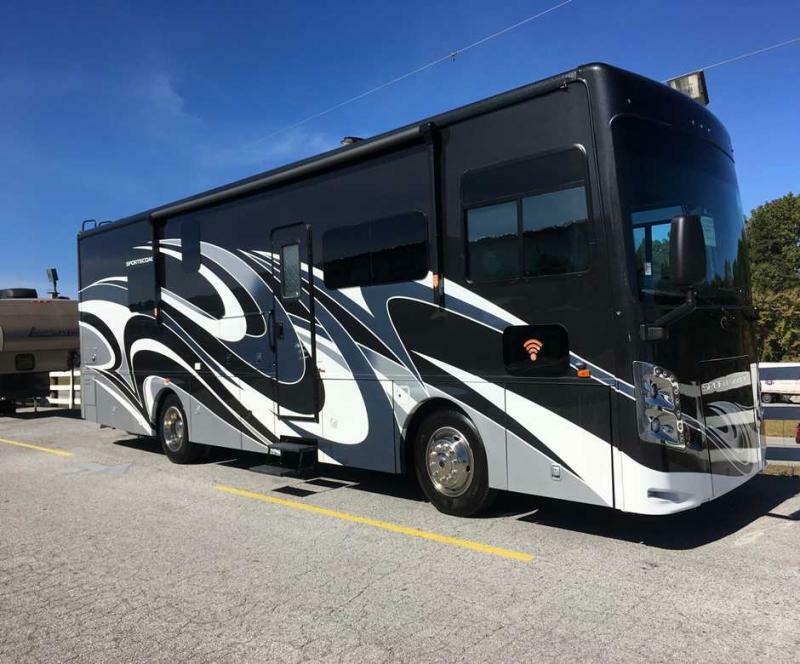 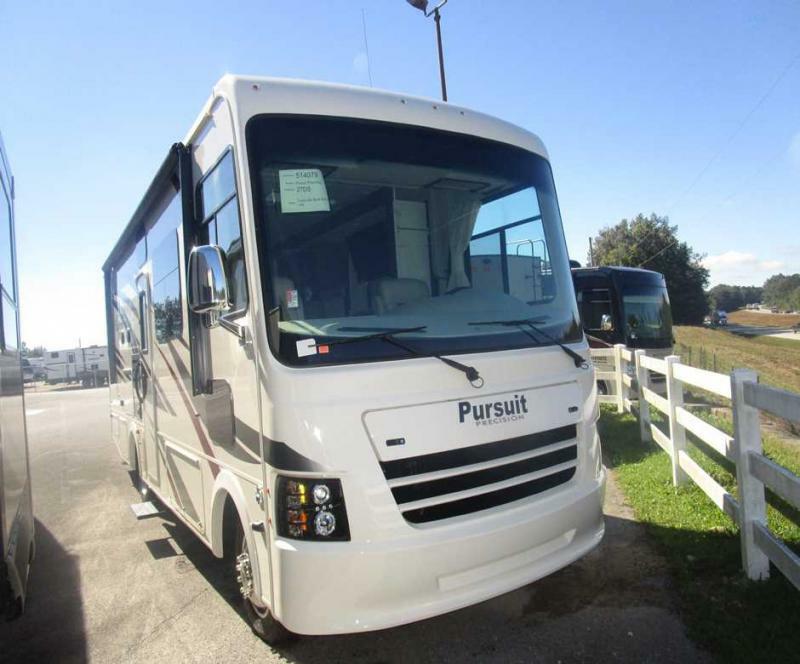 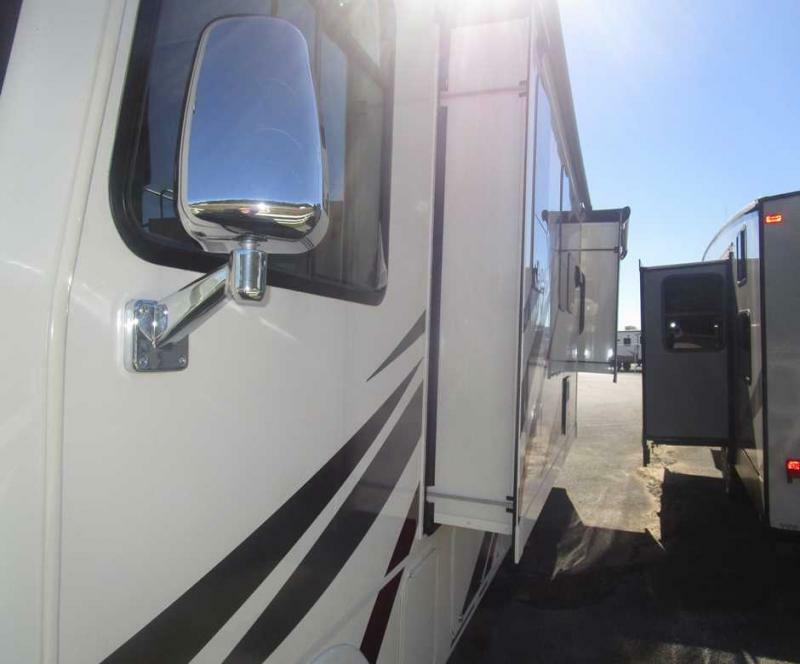 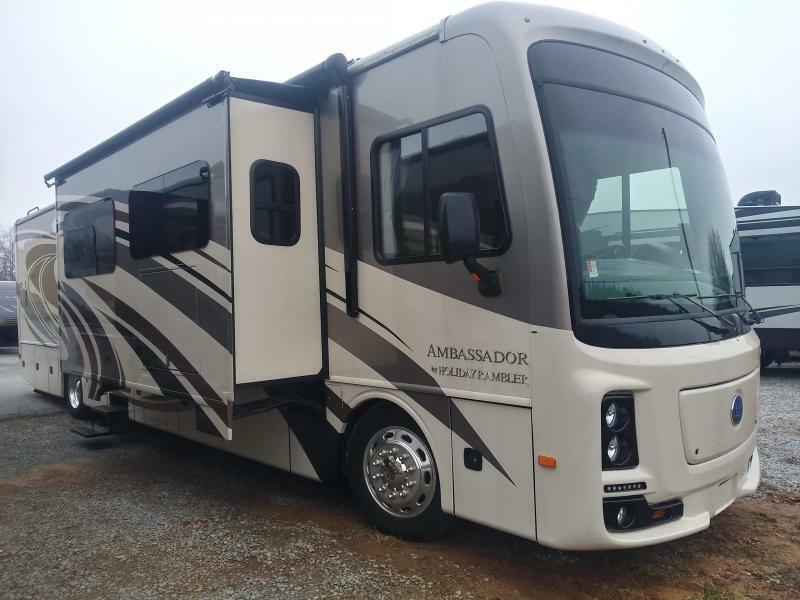 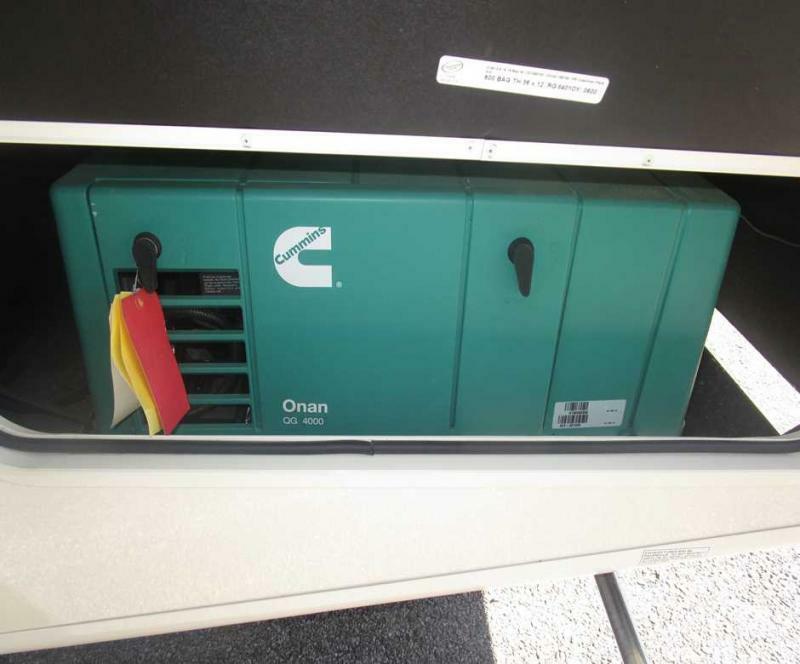 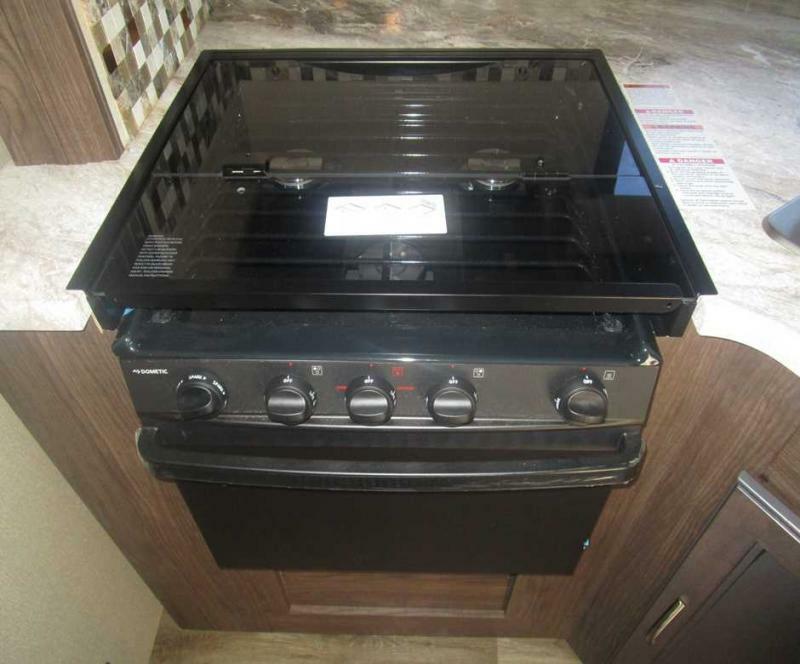 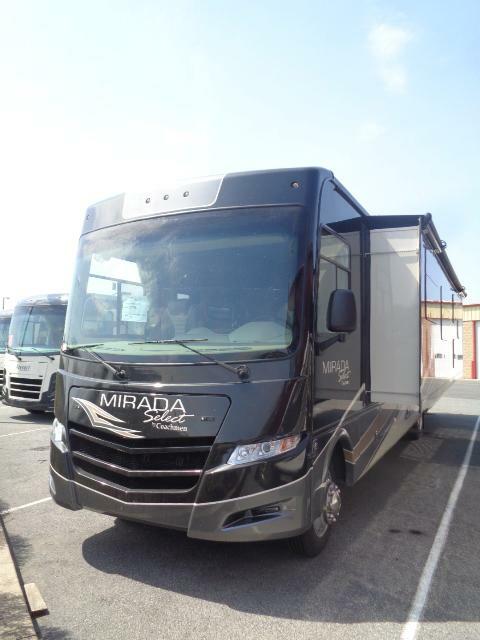 Take a family vacation with this 2019 Pursuit 27DSF Class A motor home. 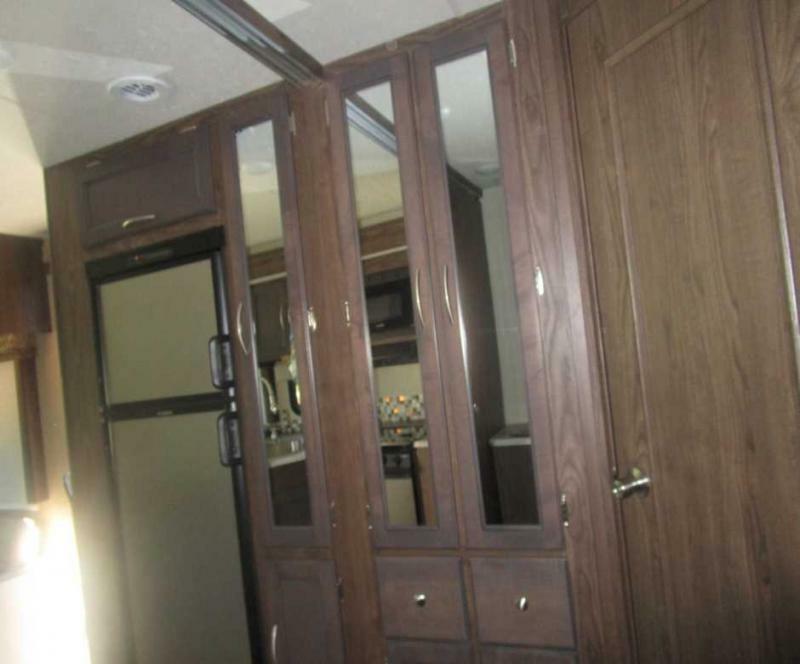 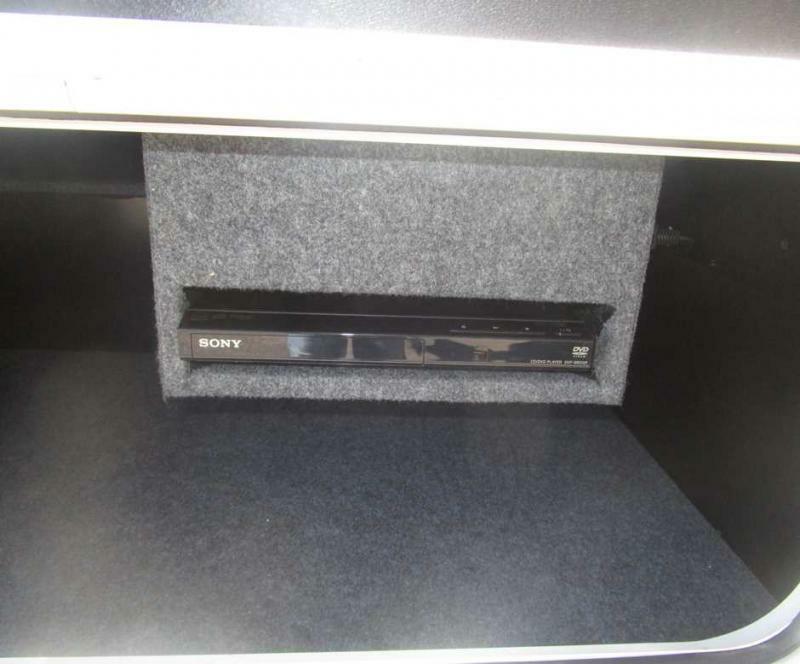 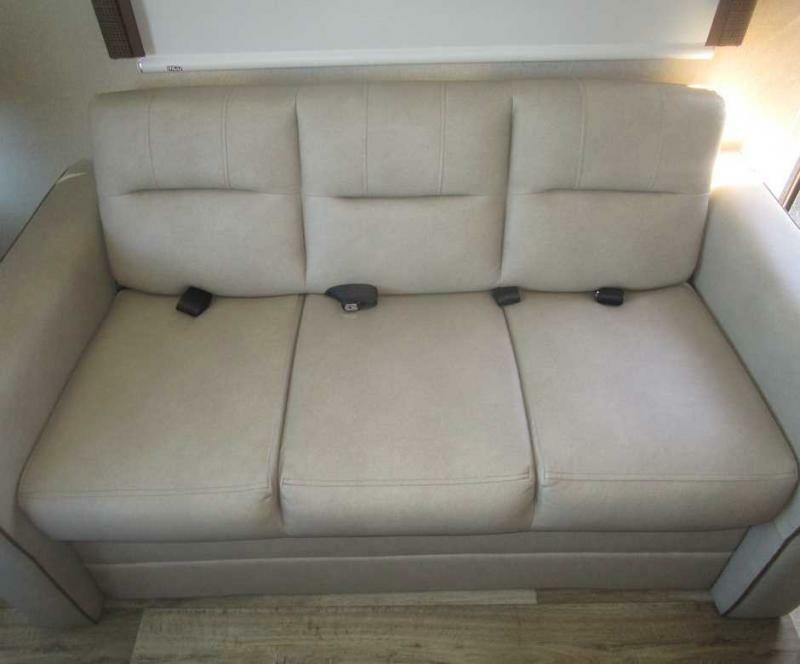 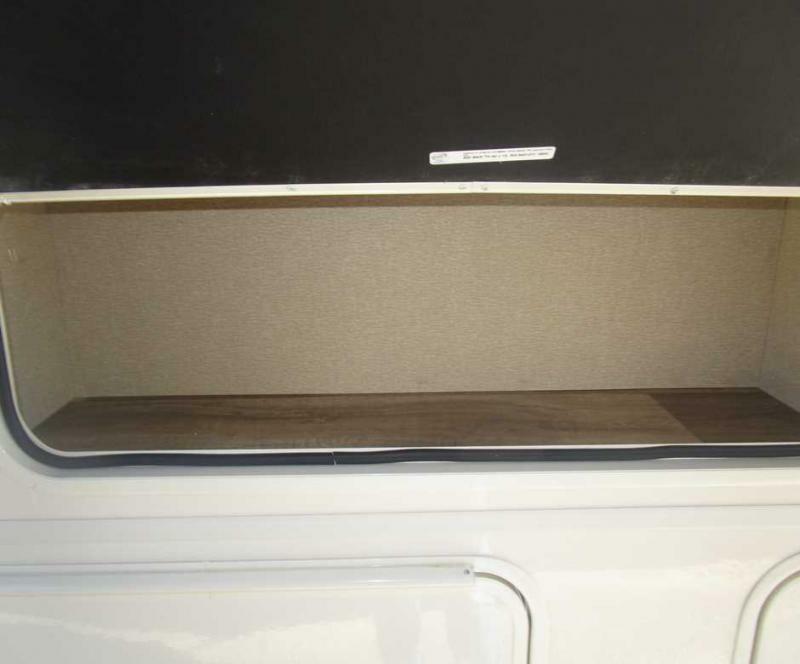 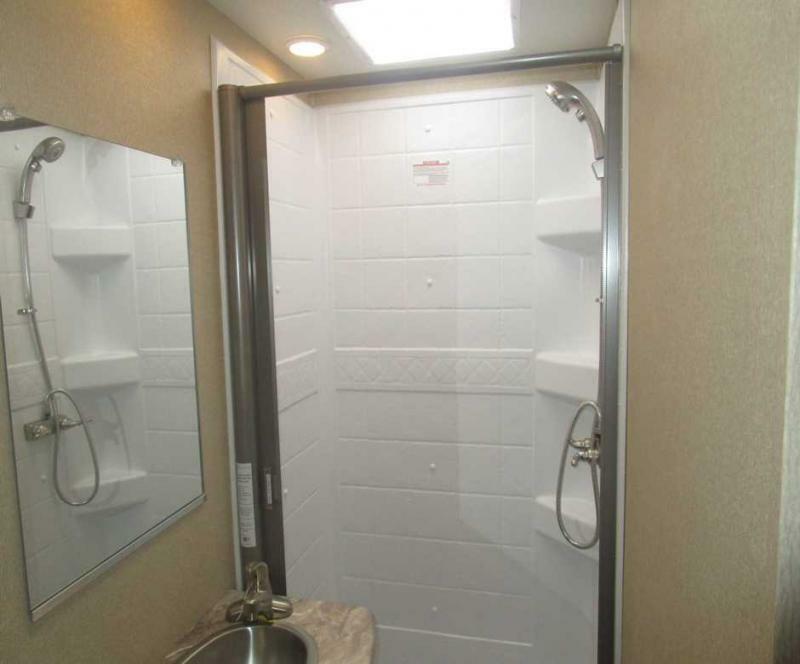 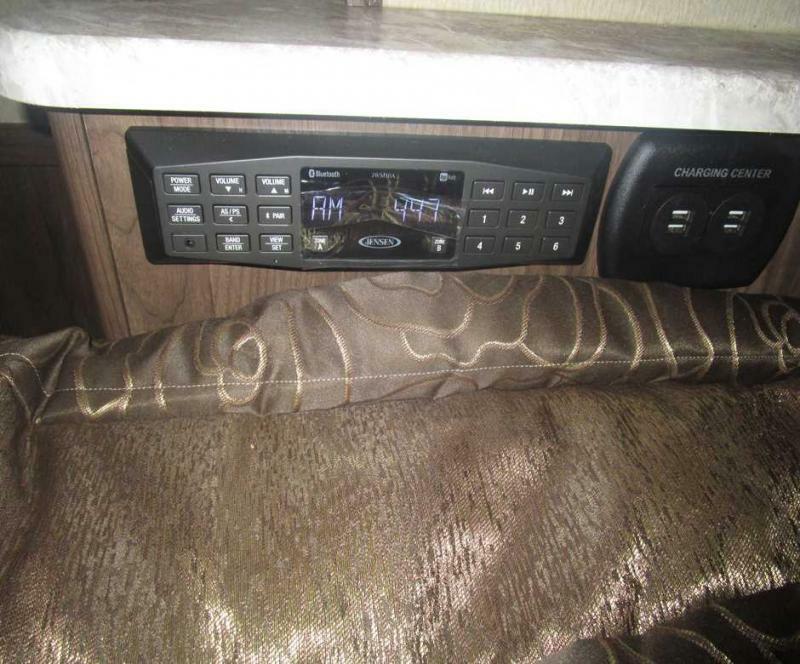 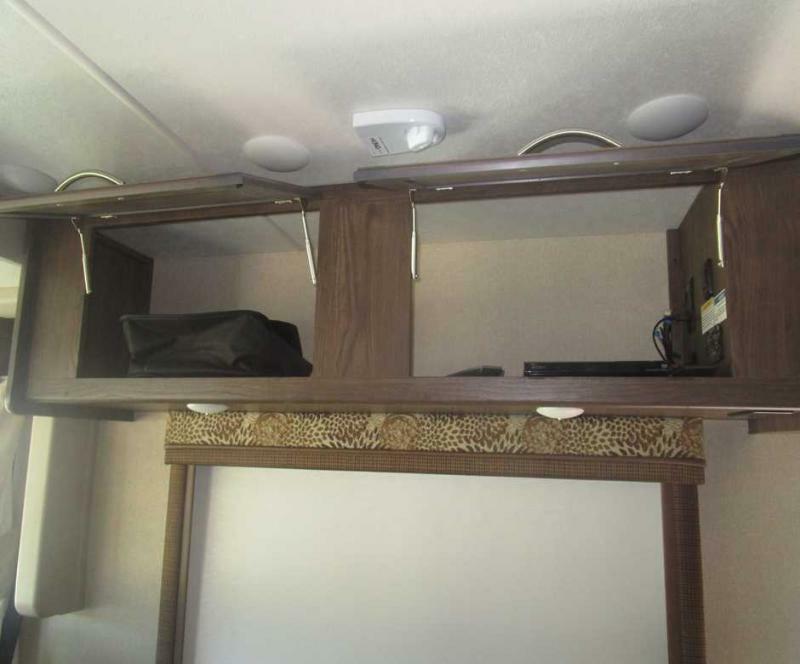 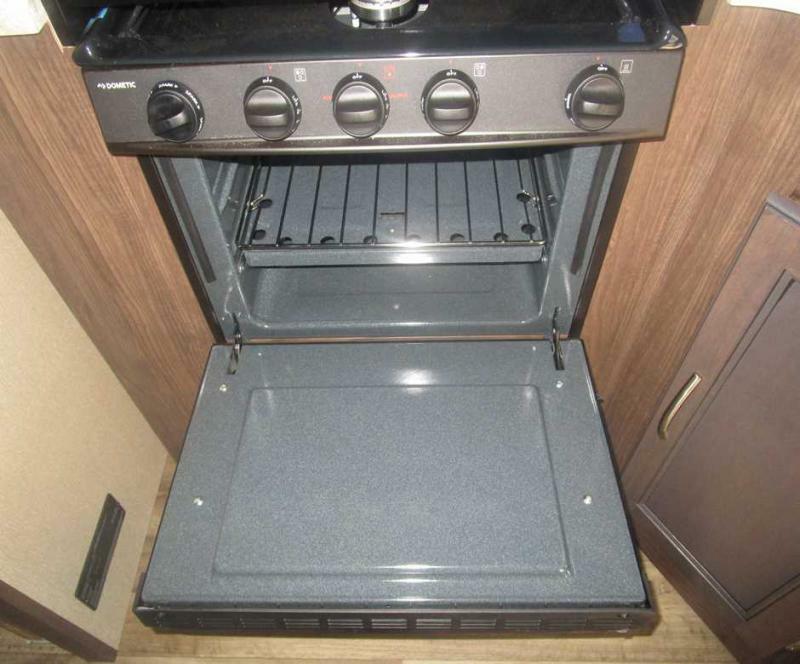 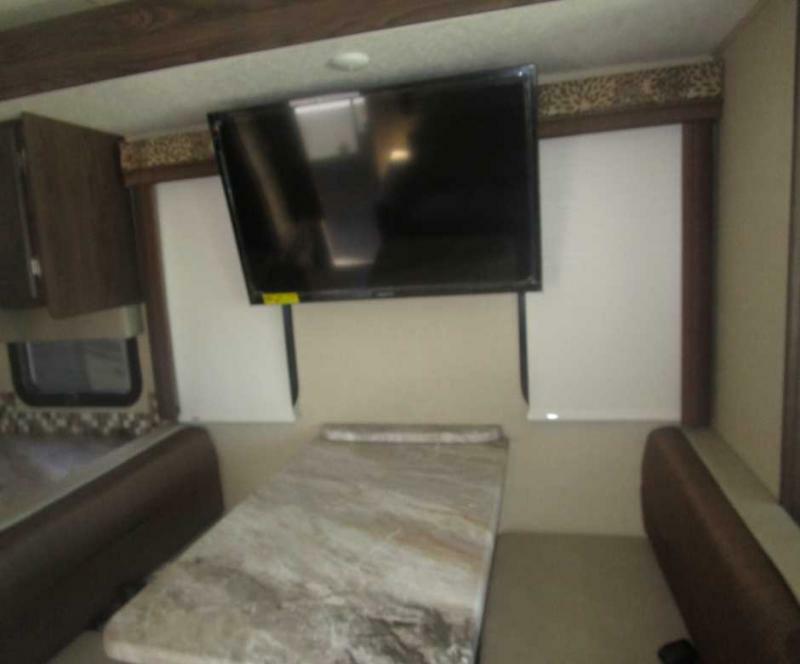 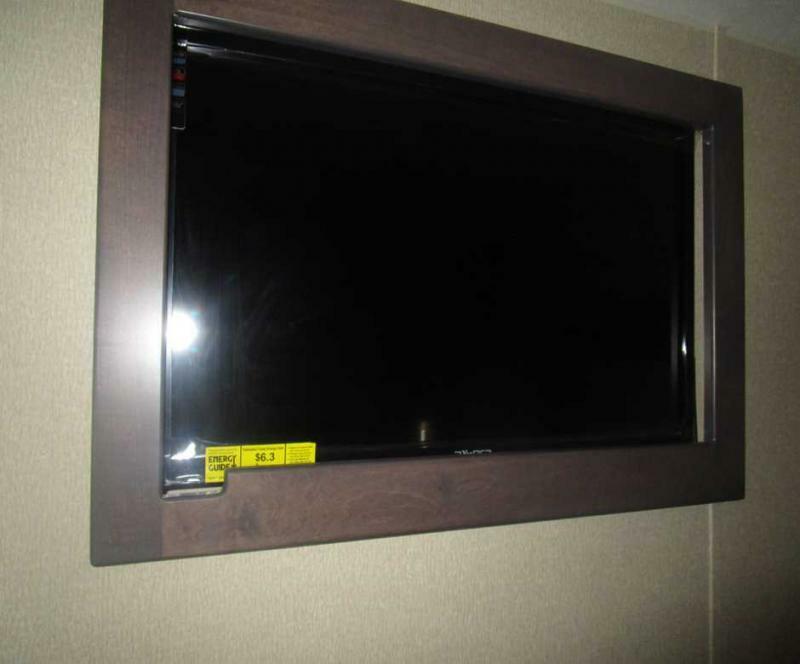 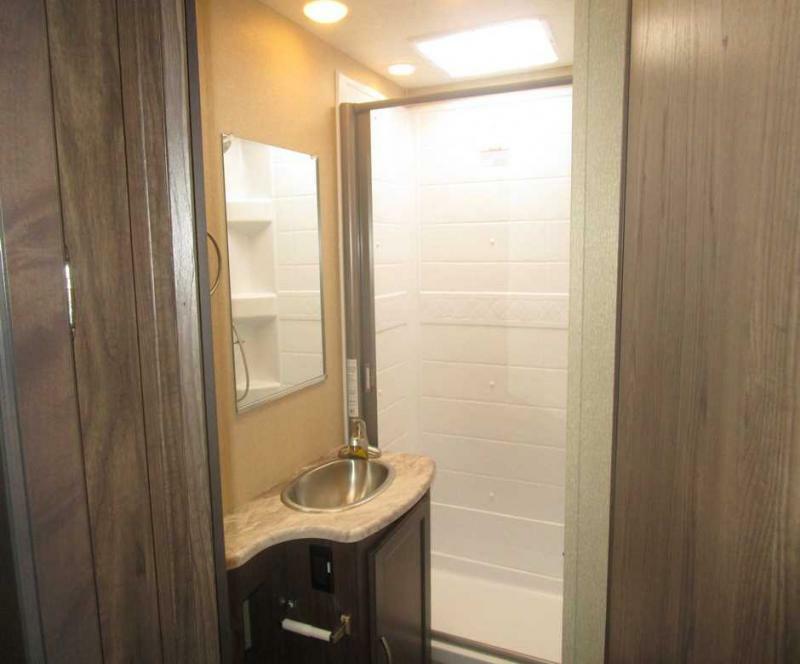 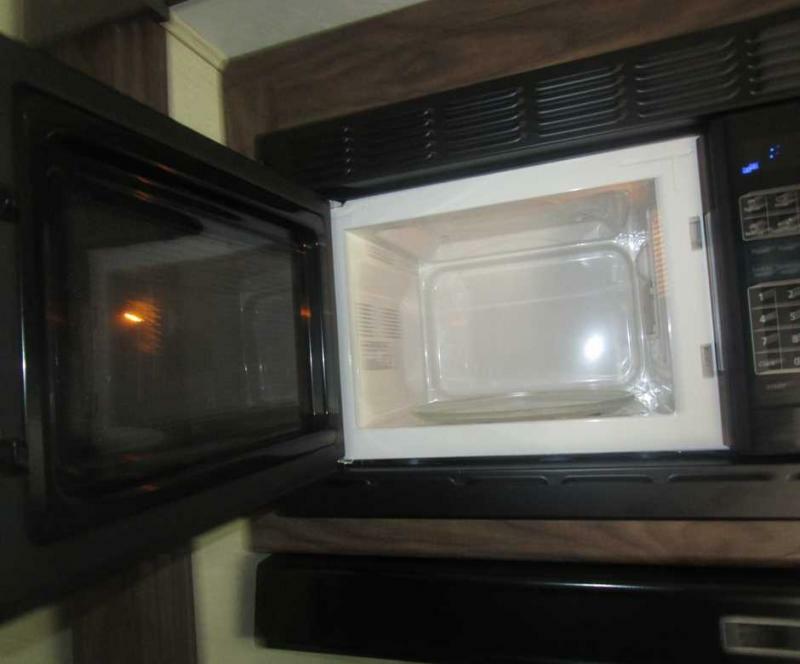 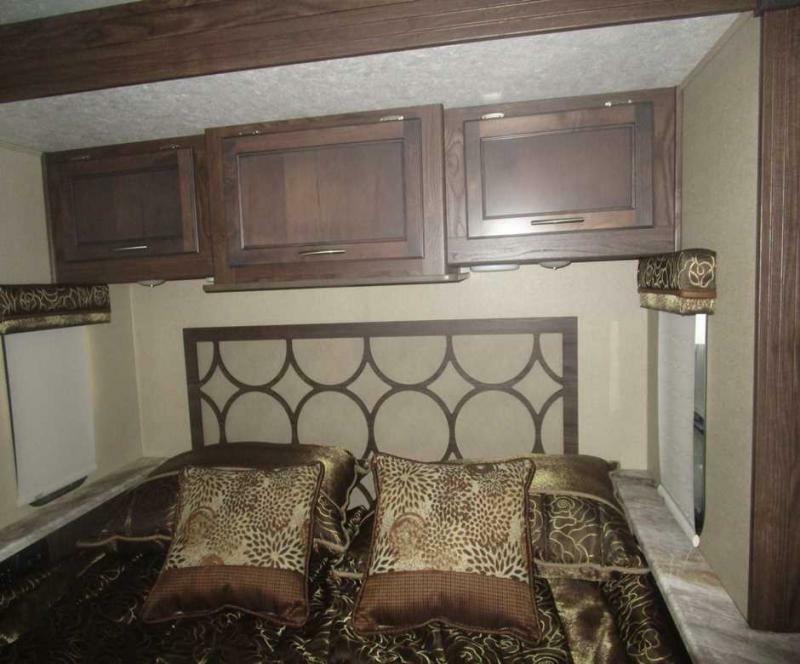 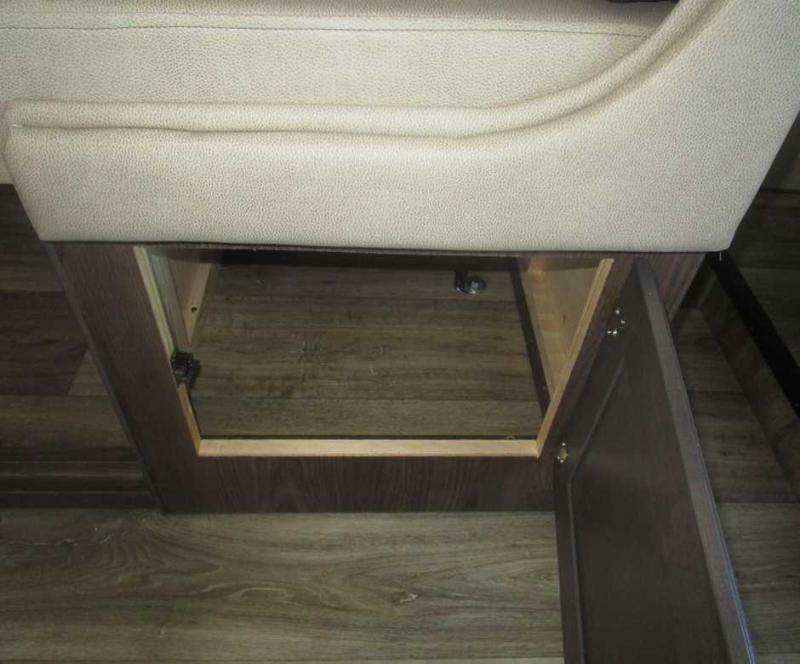 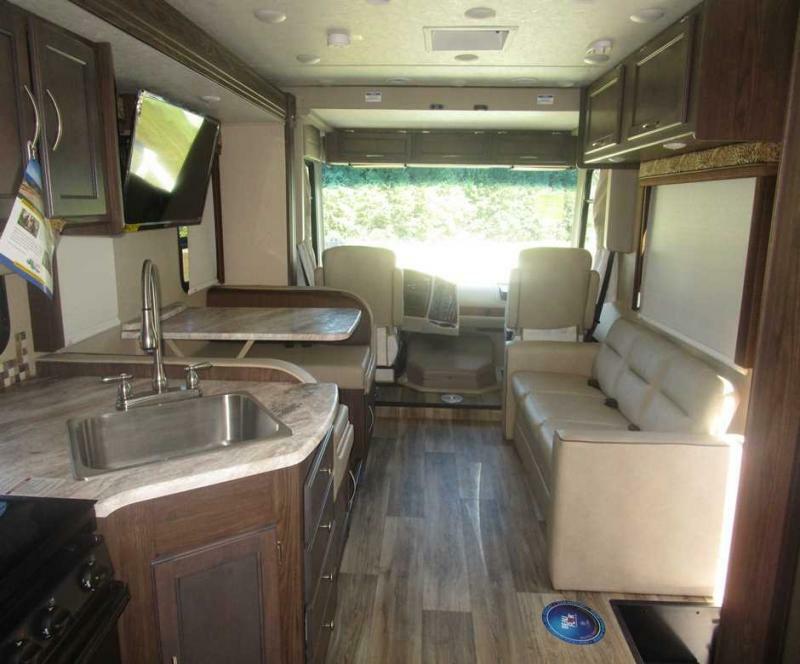 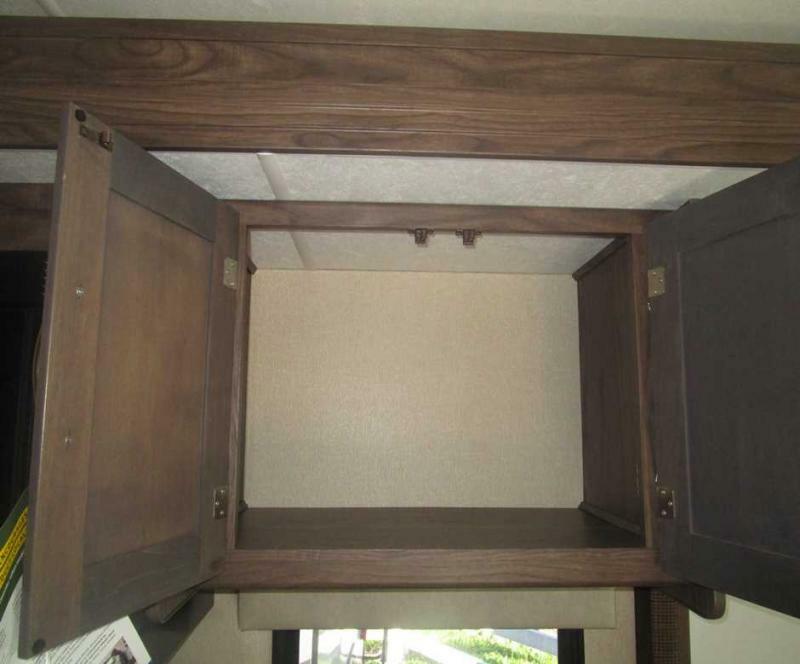 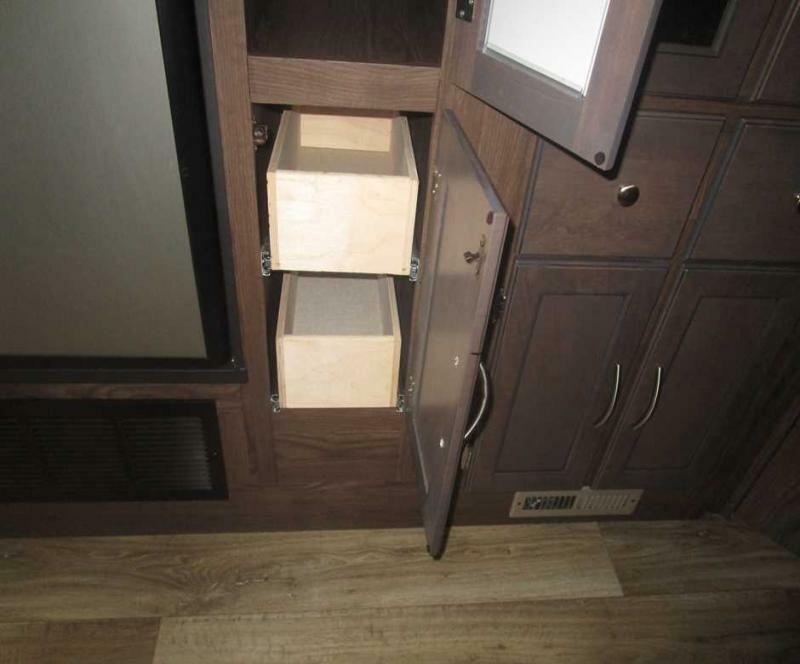 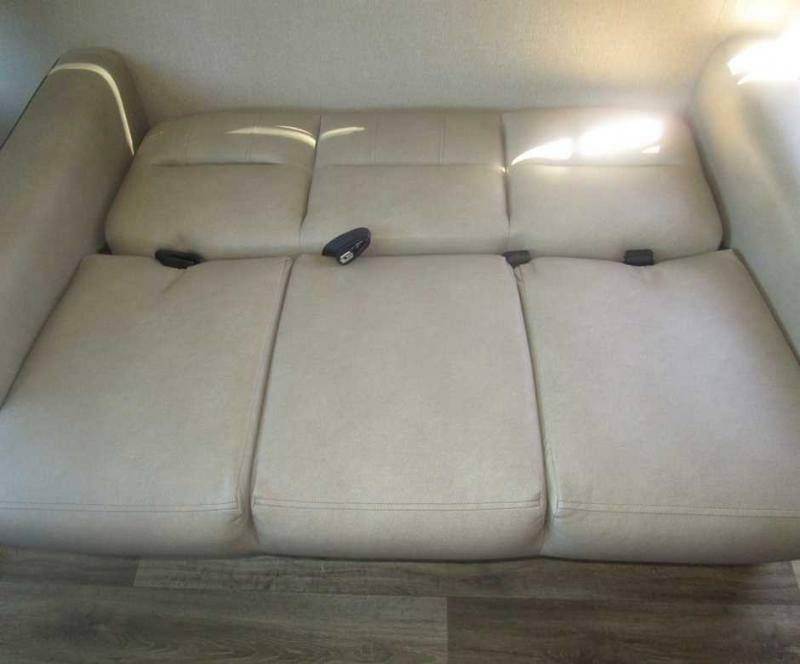 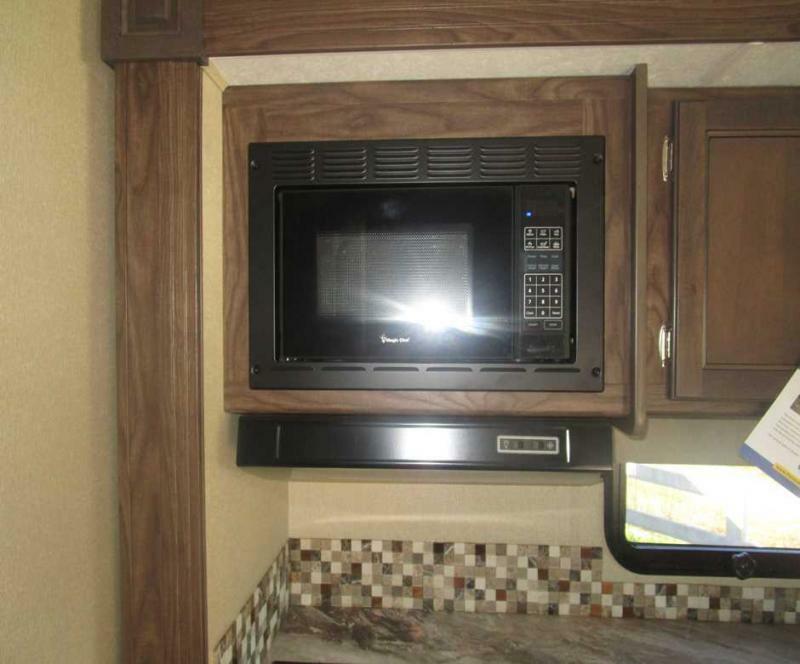 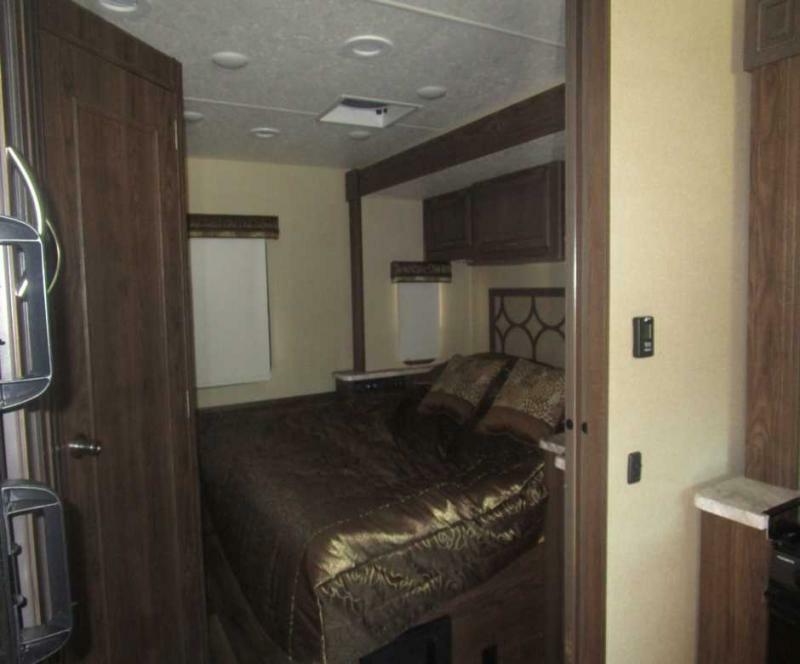 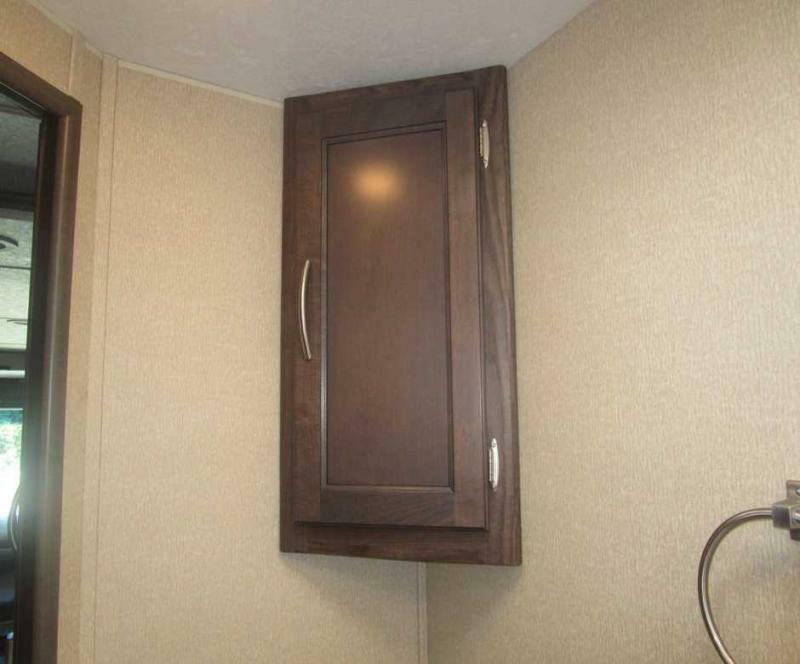 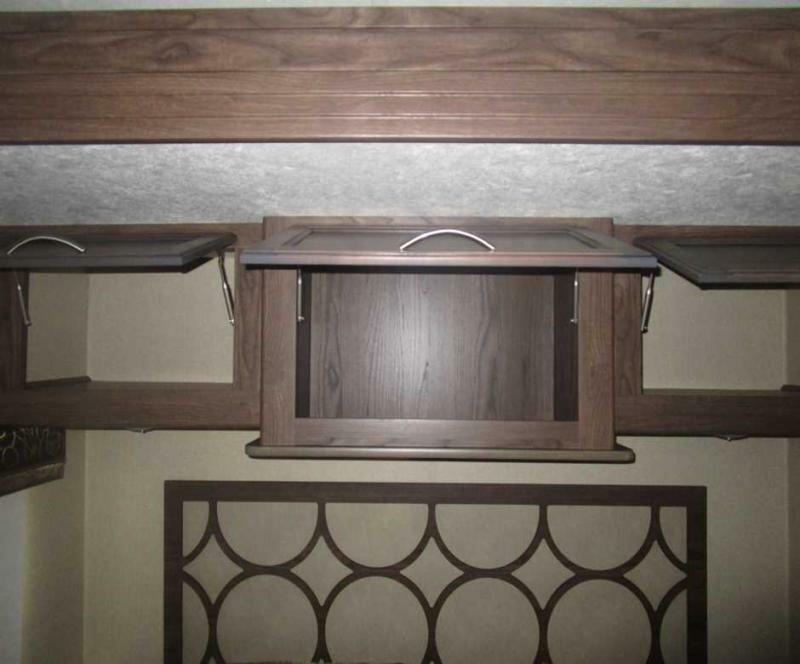 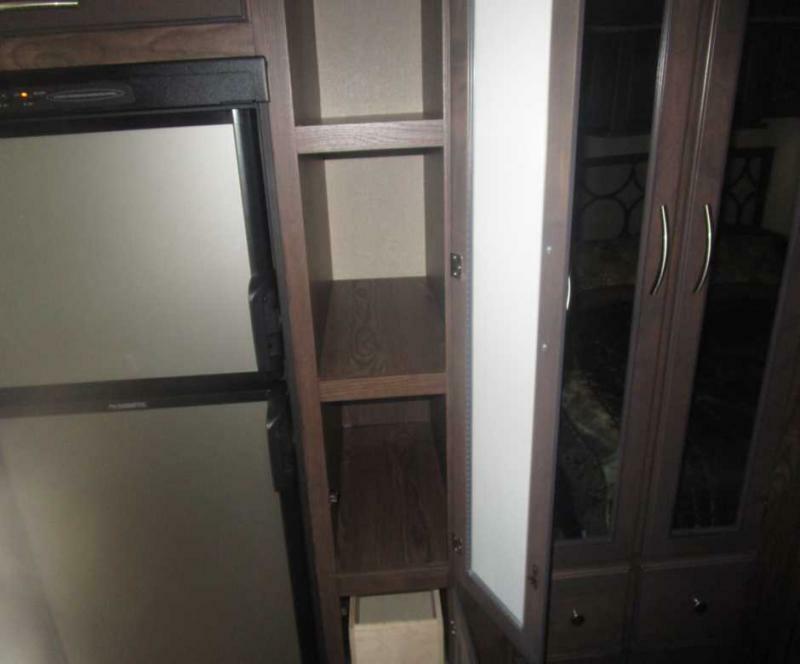 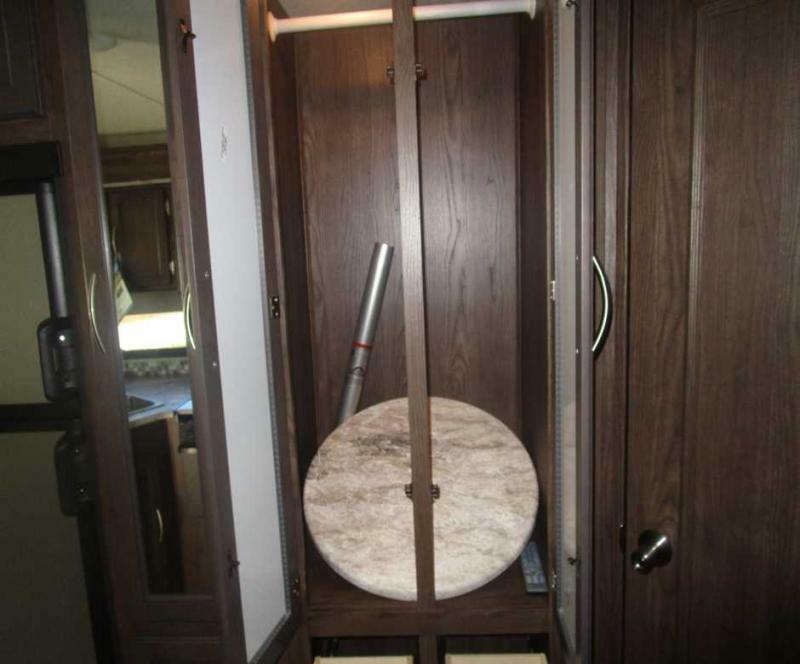 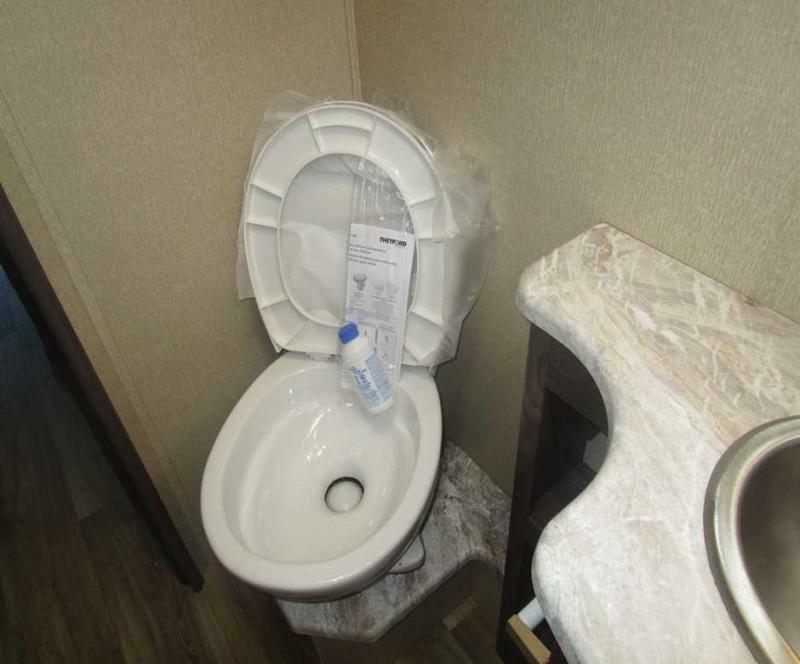 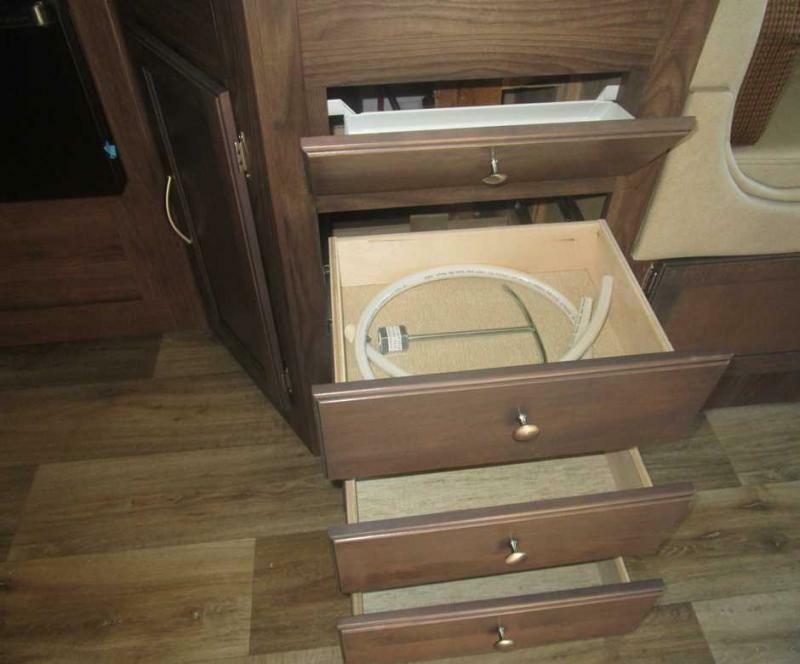 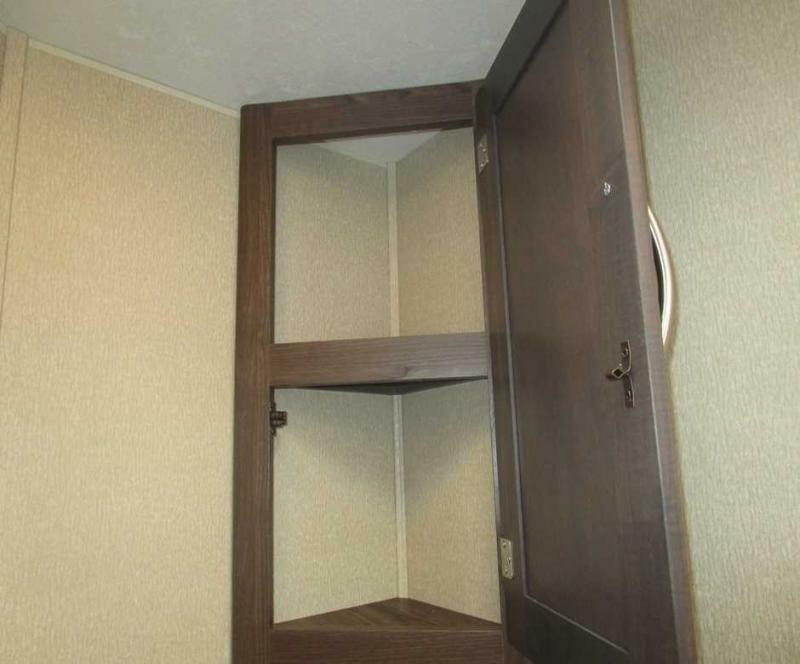 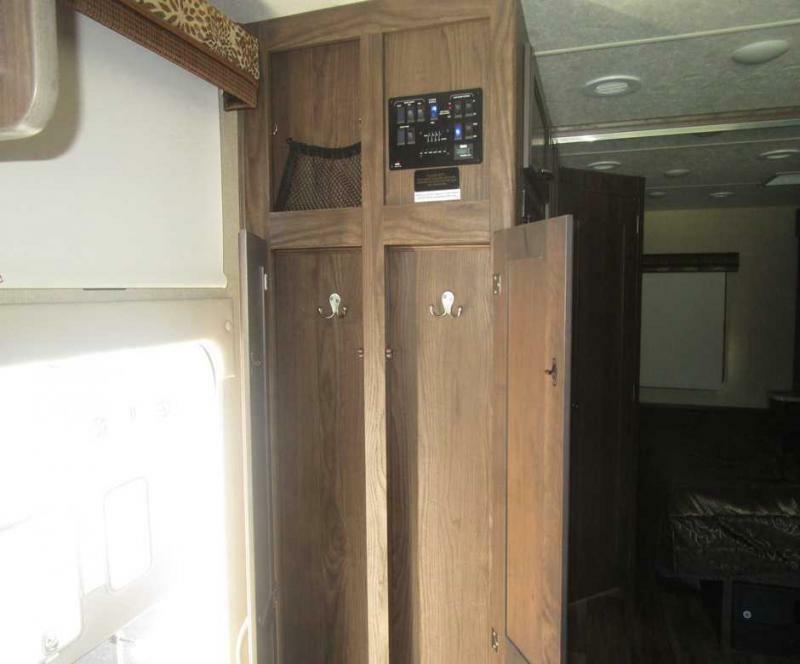 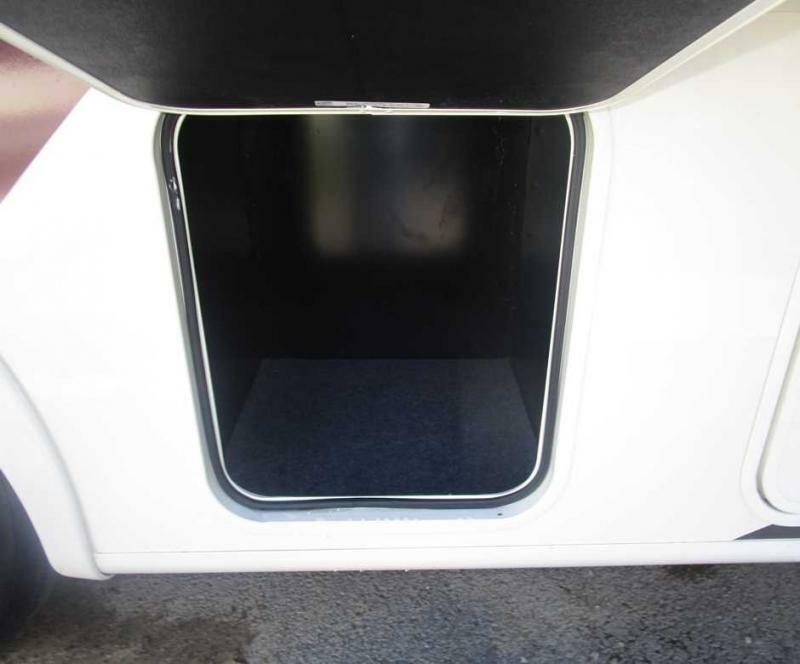 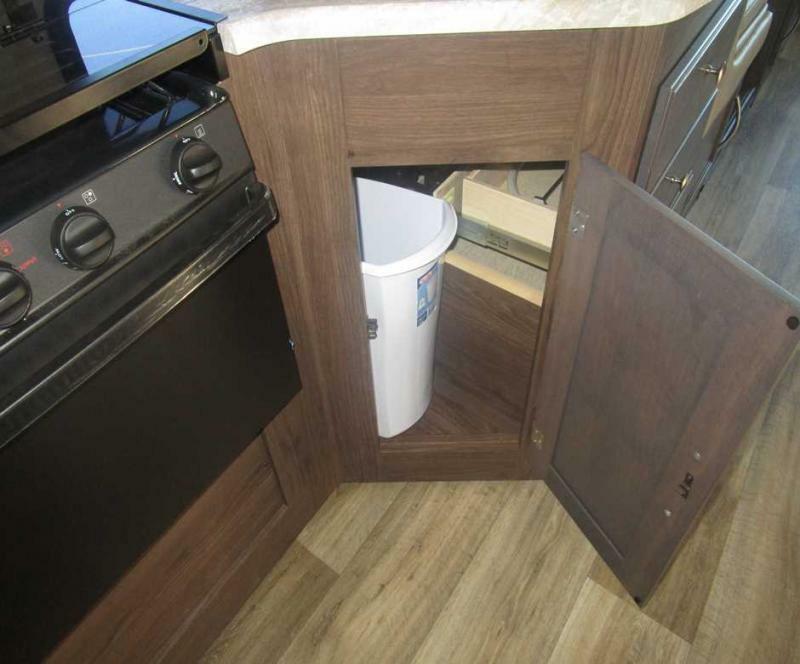 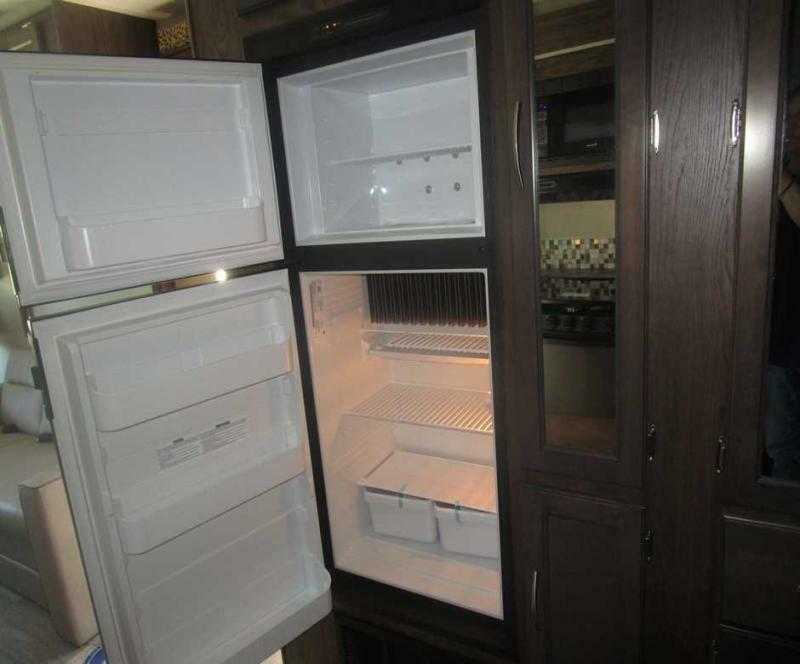 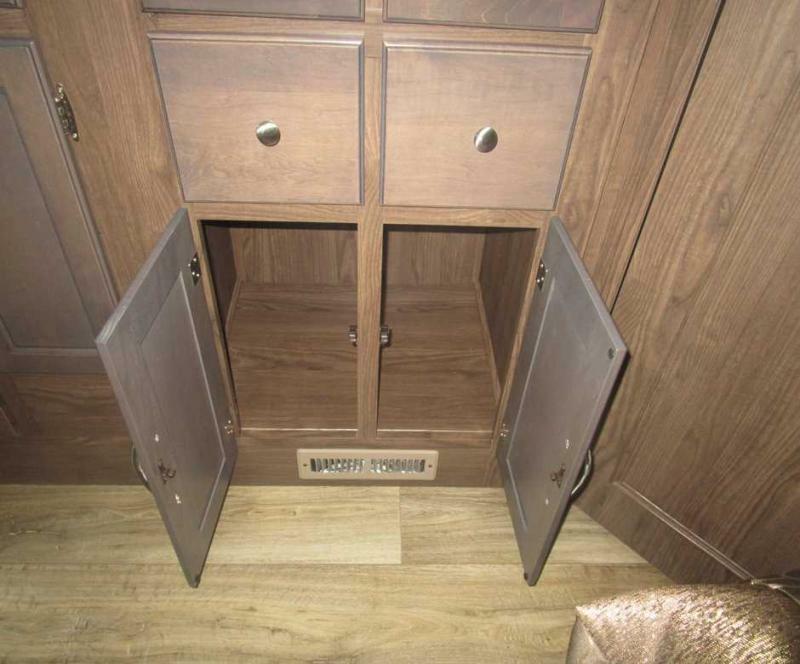 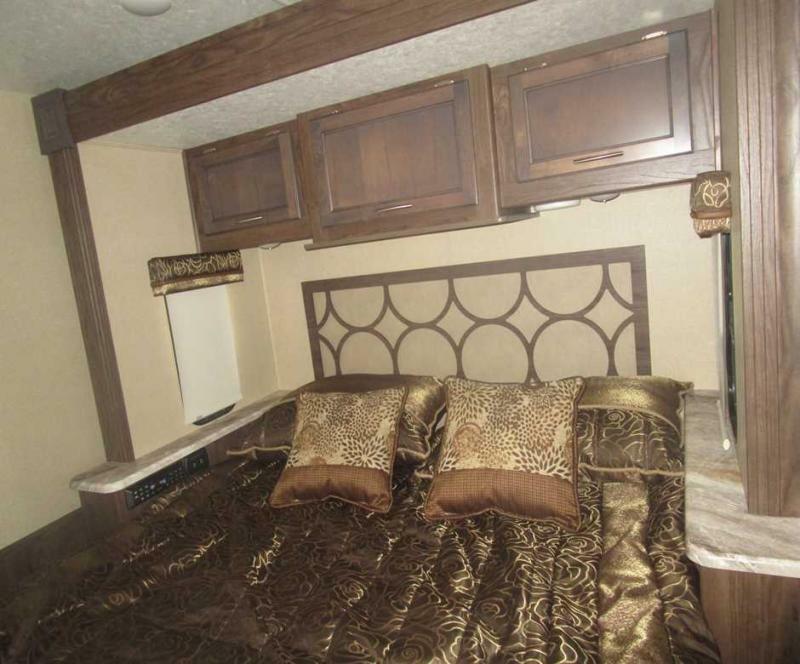 This motor home is equipped with king bed, 32 LED TV in the bedroom, power drop down bunk for the kids, jackknife sofa for more sleeping space, dream booth dinnette and much more. 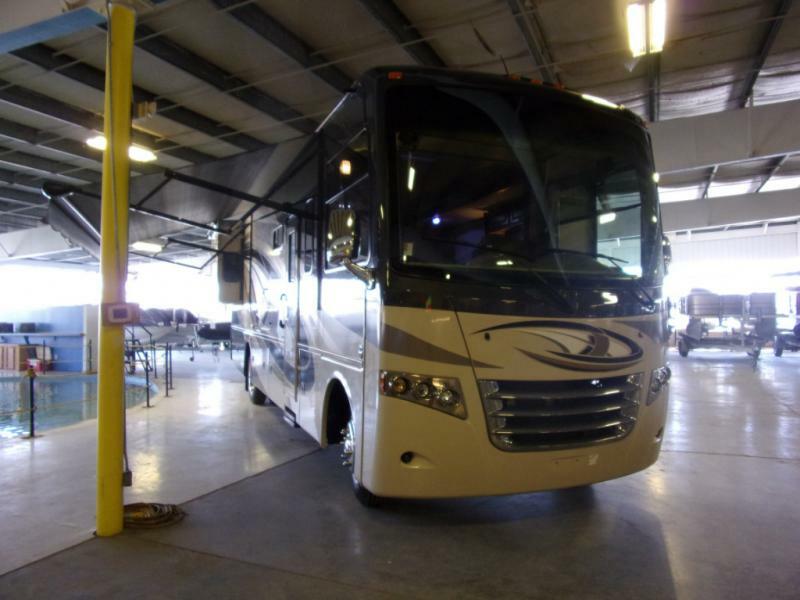 Come see us today and get out on the road in style.